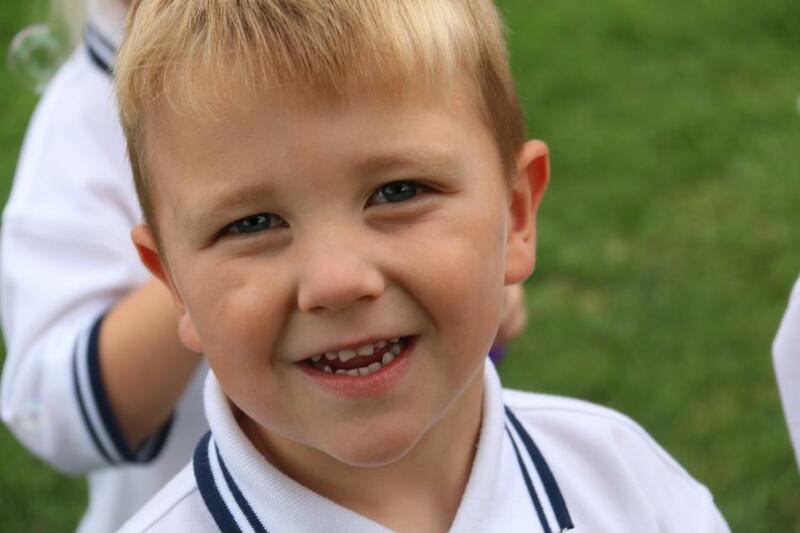 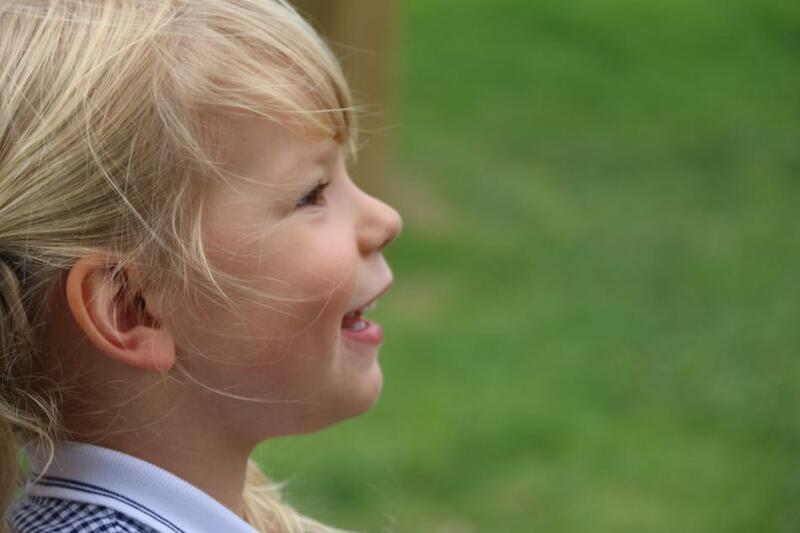 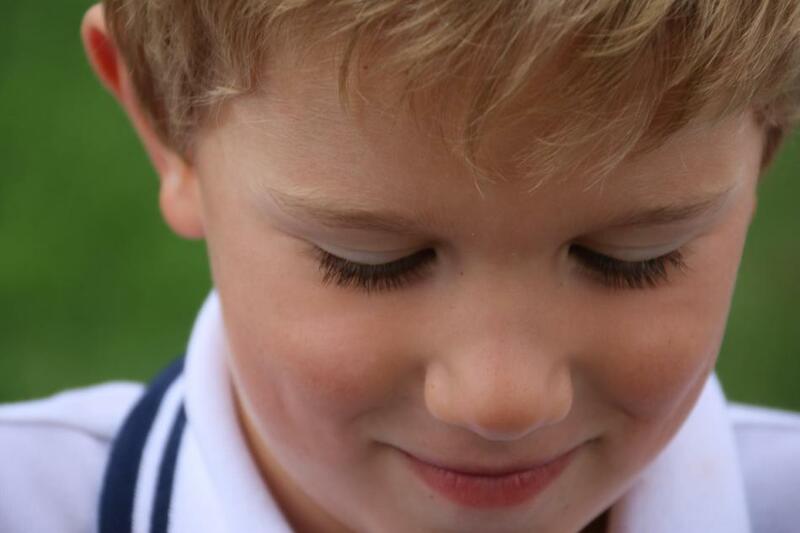 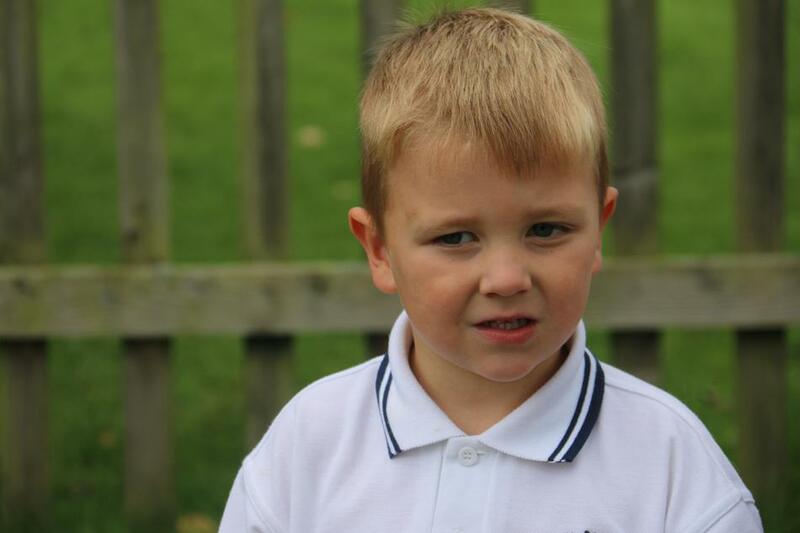 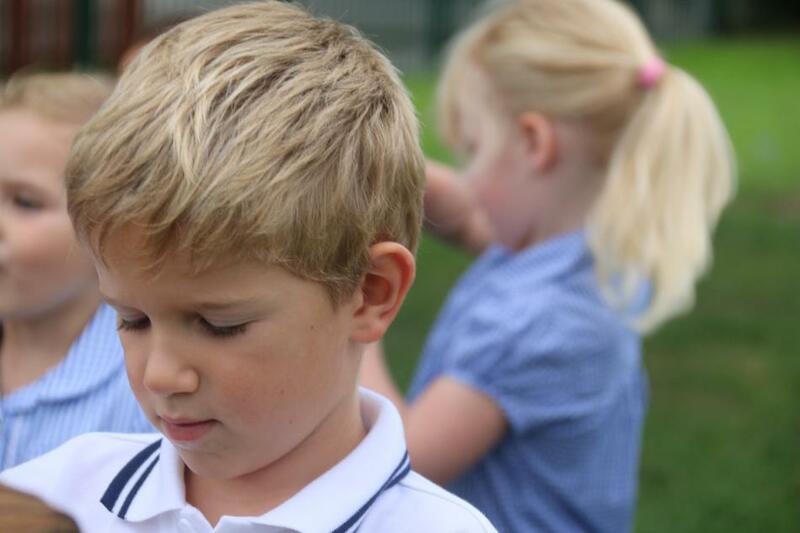 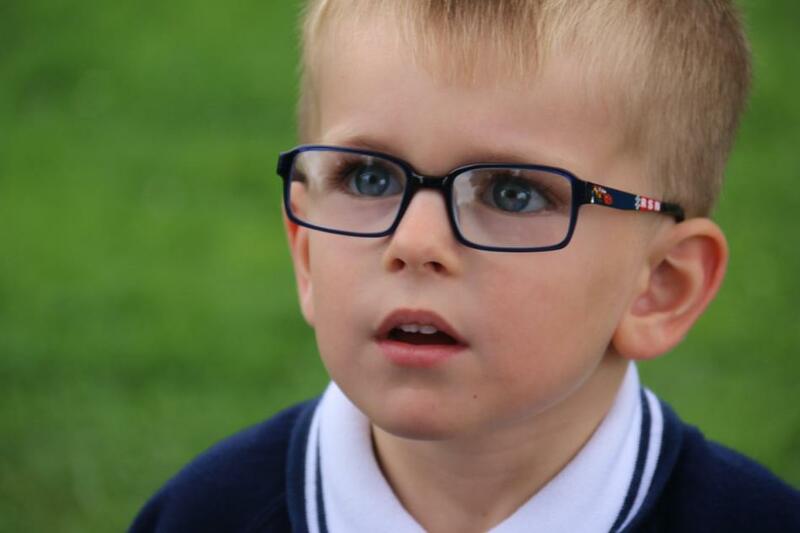 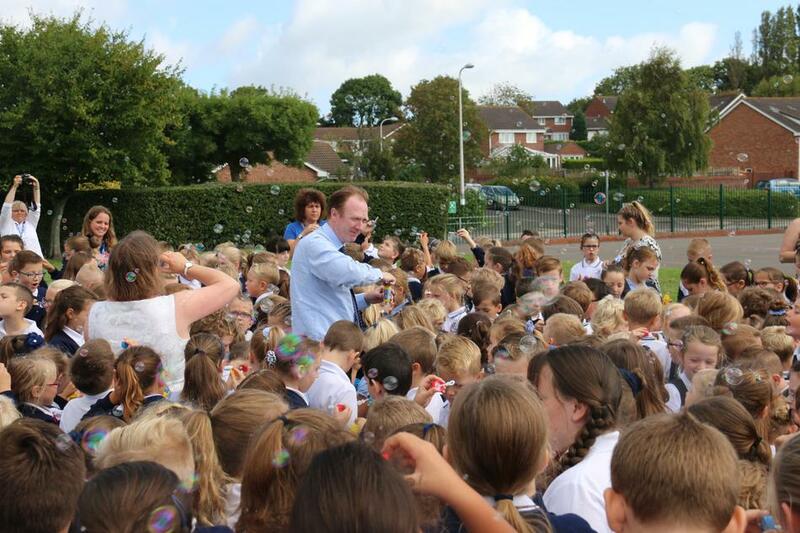 This week we marked and celebrated the school becoming part of the Bath and Wells MAT family. 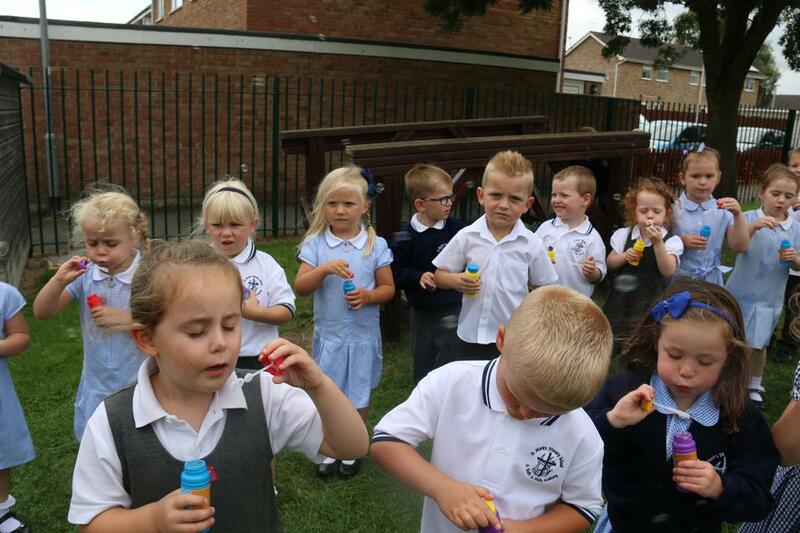 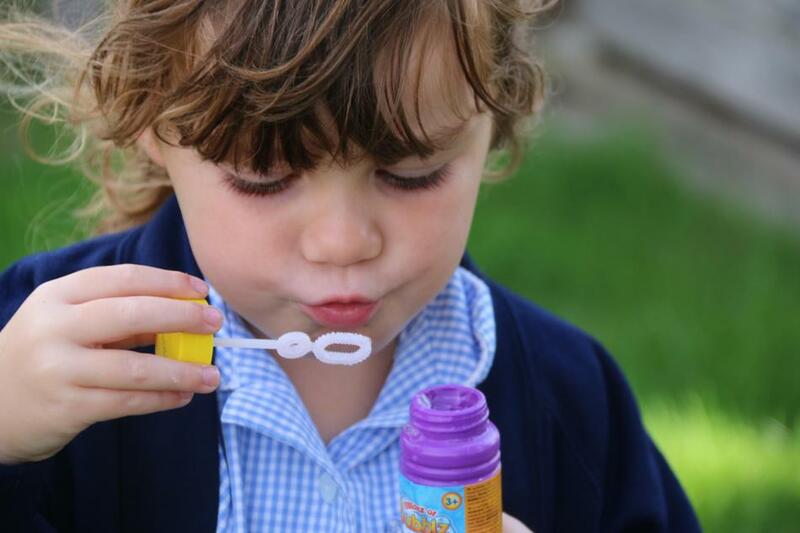 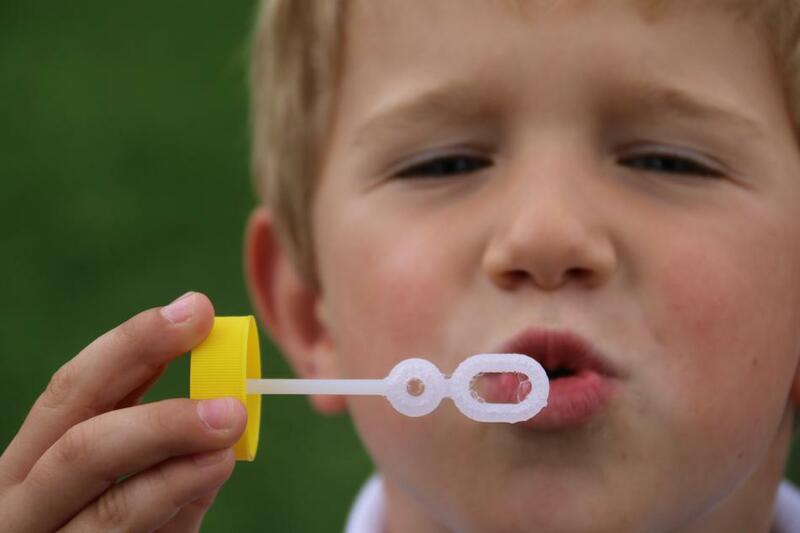 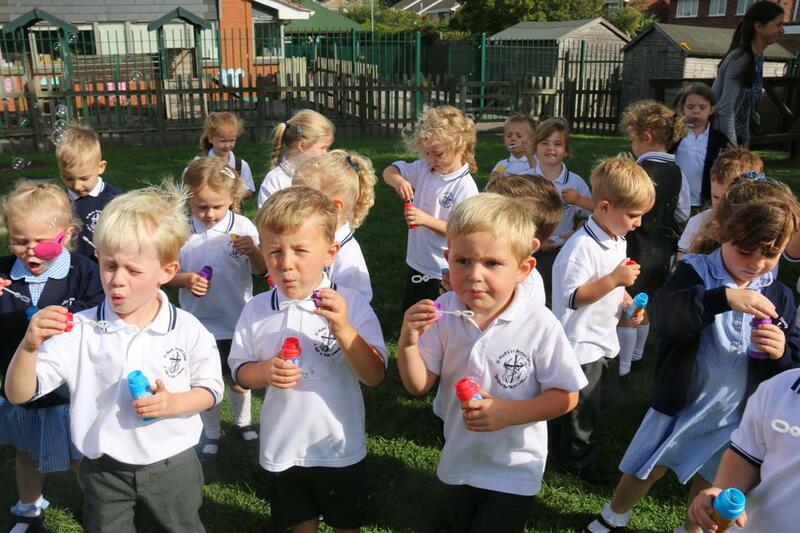 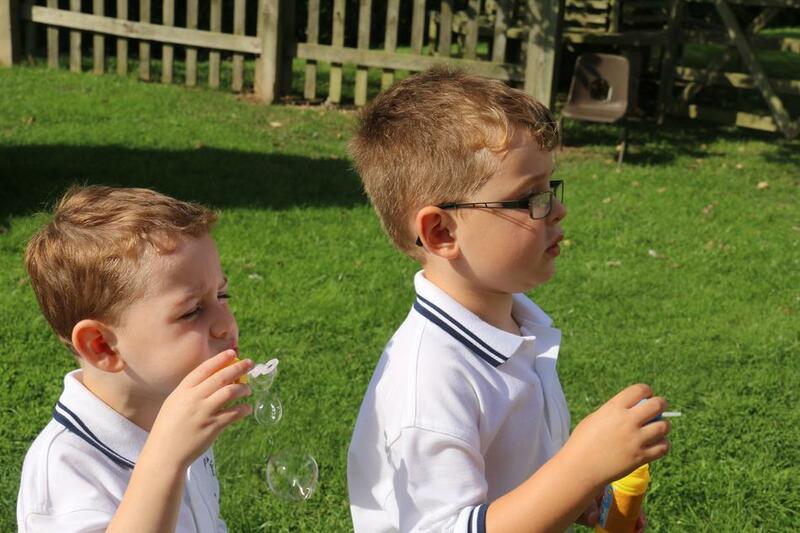 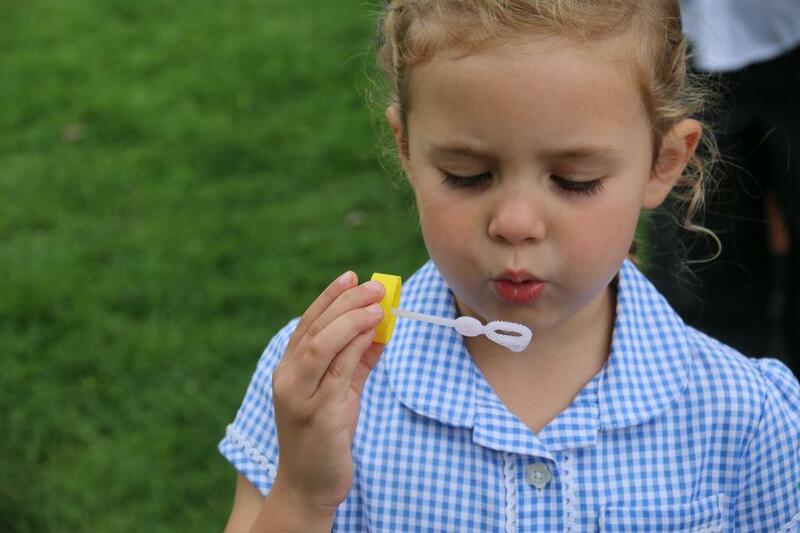 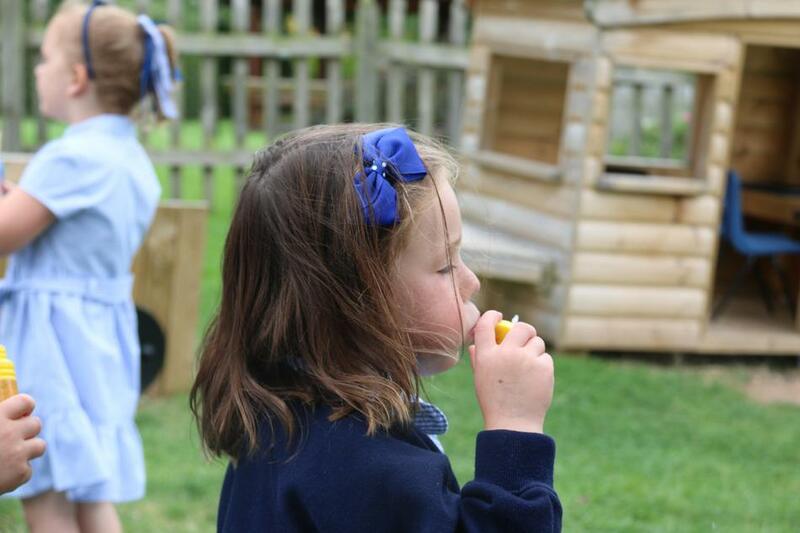 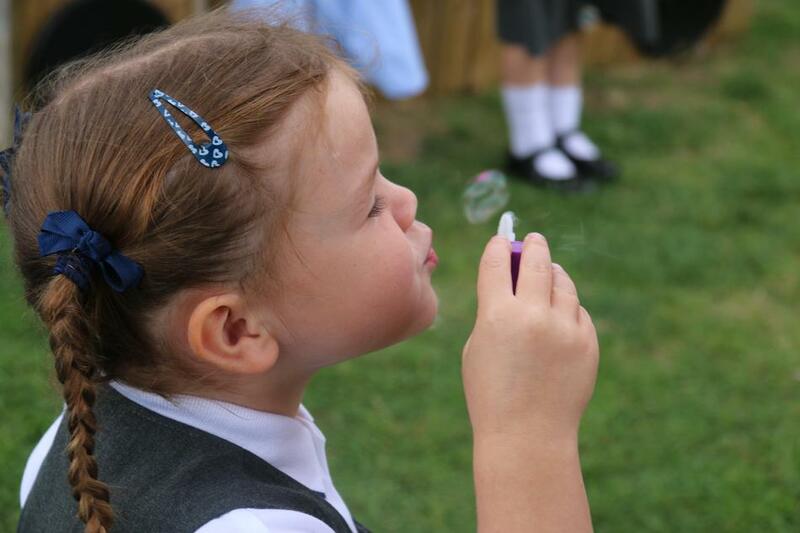 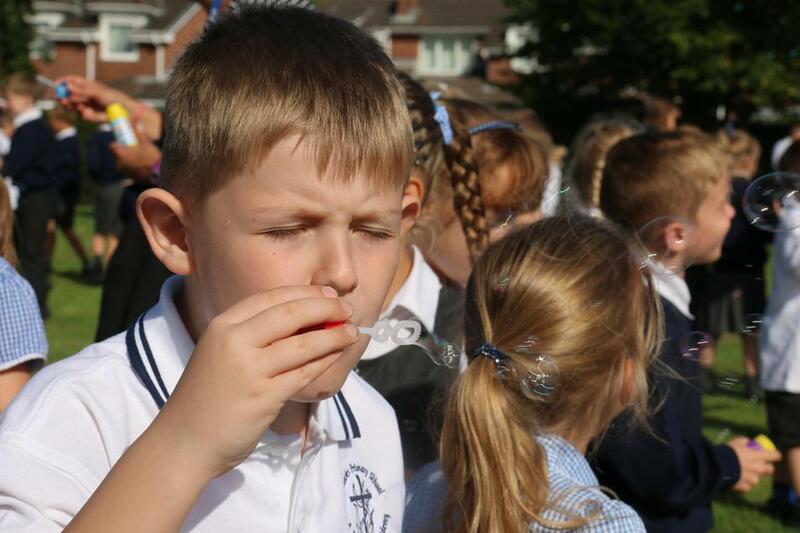 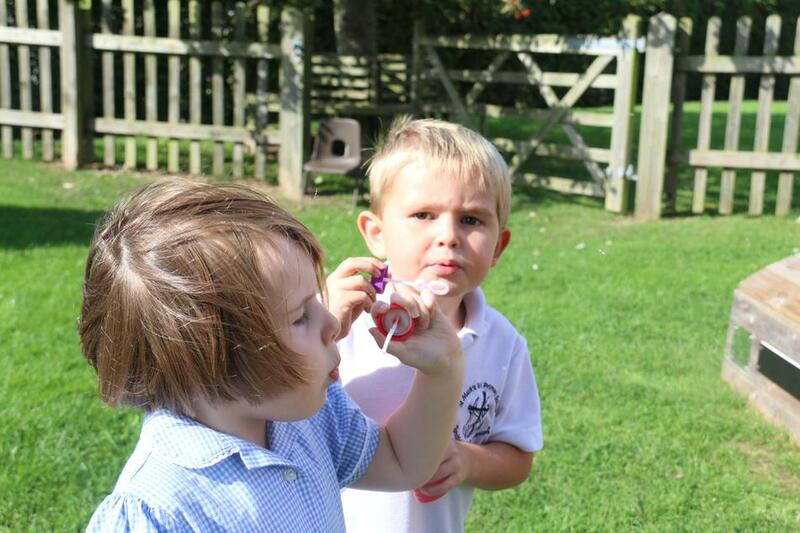 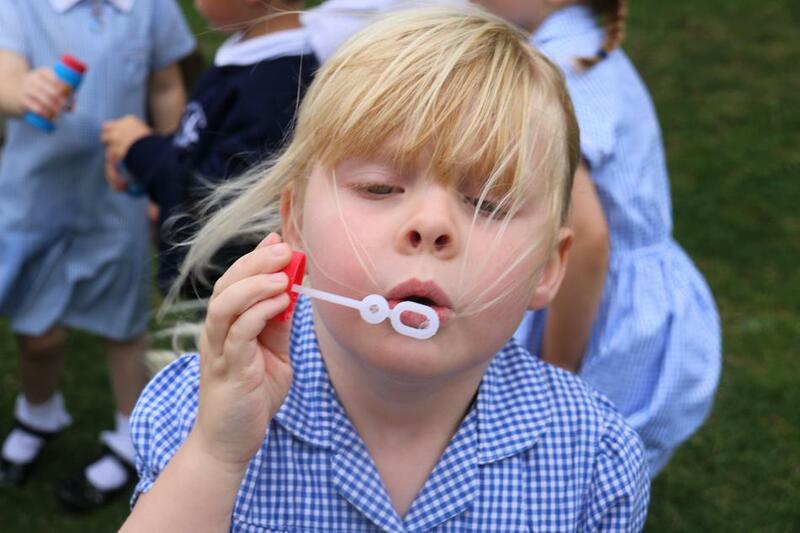 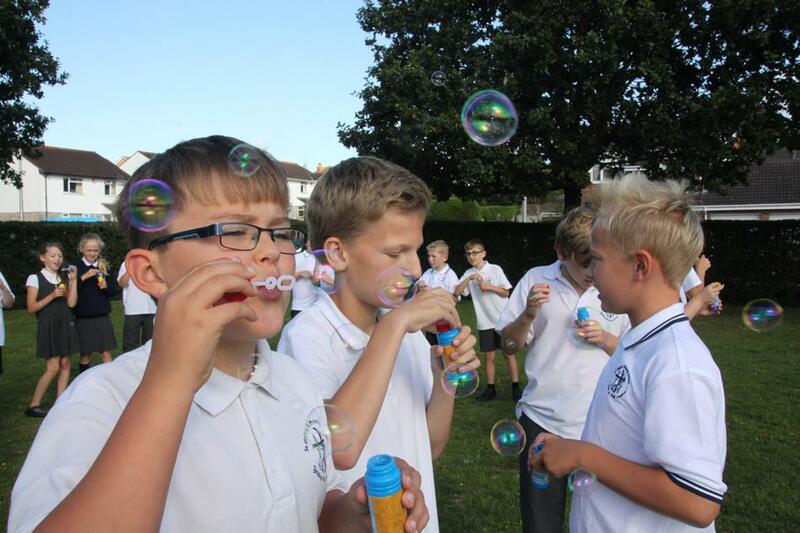 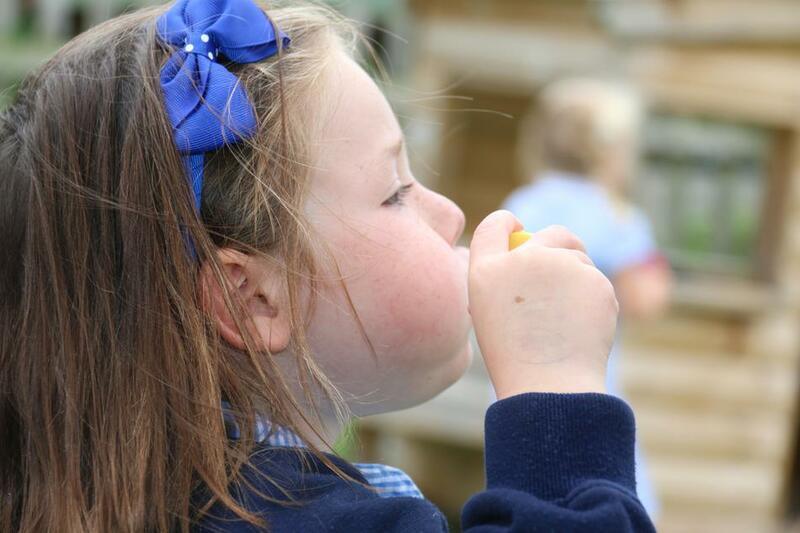 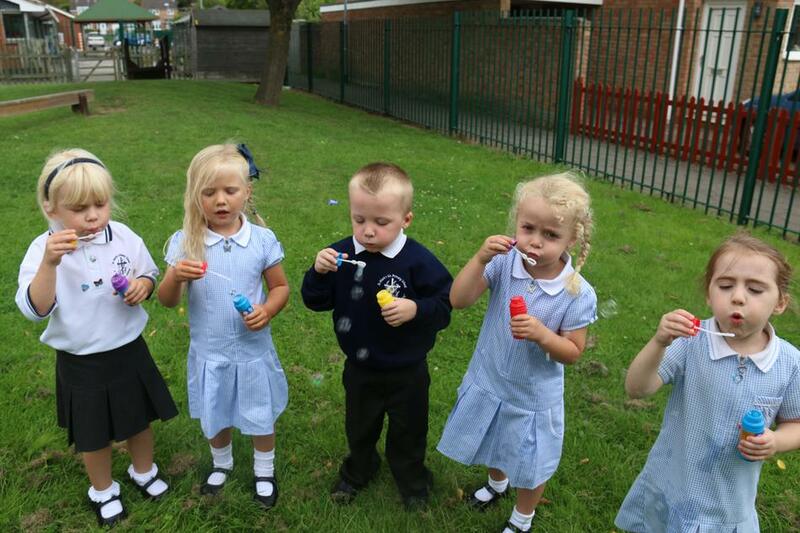 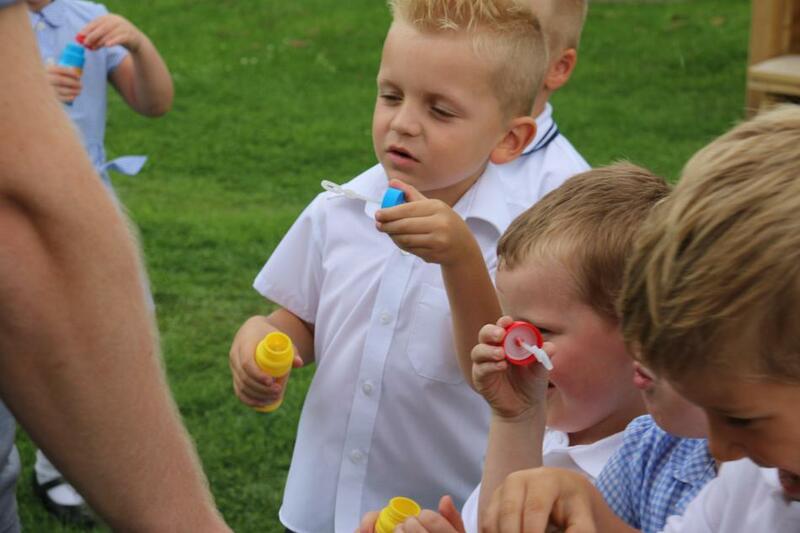 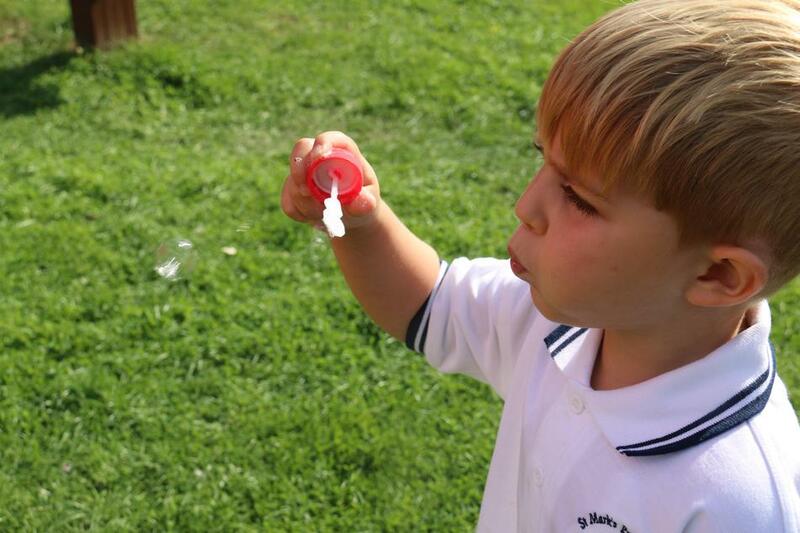 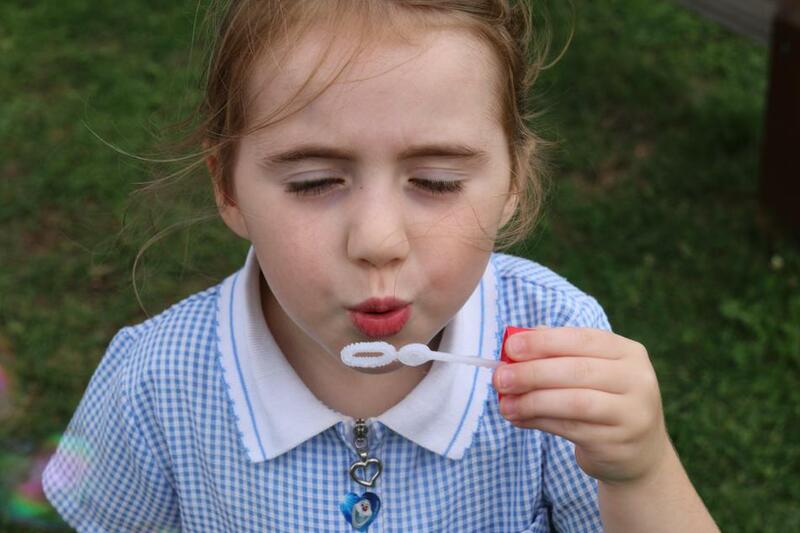 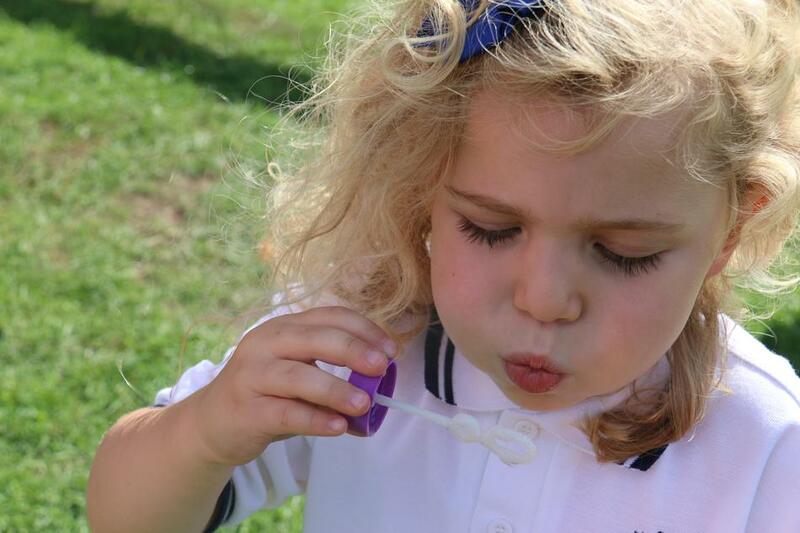 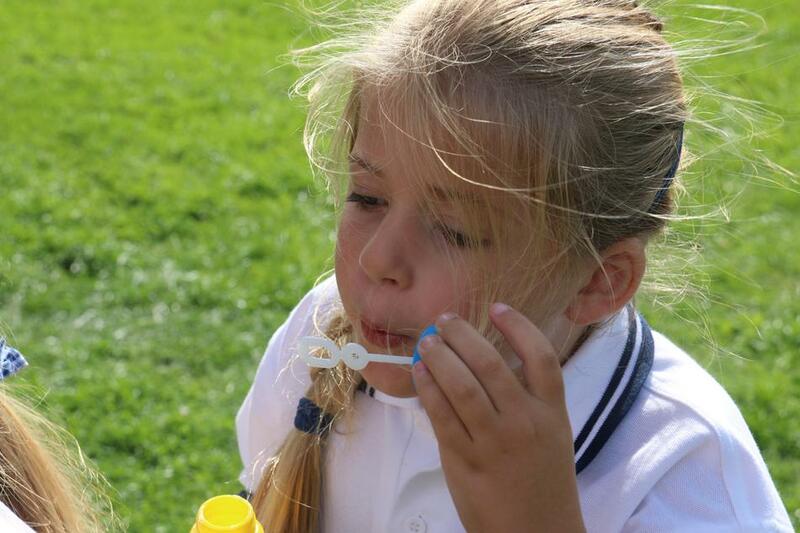 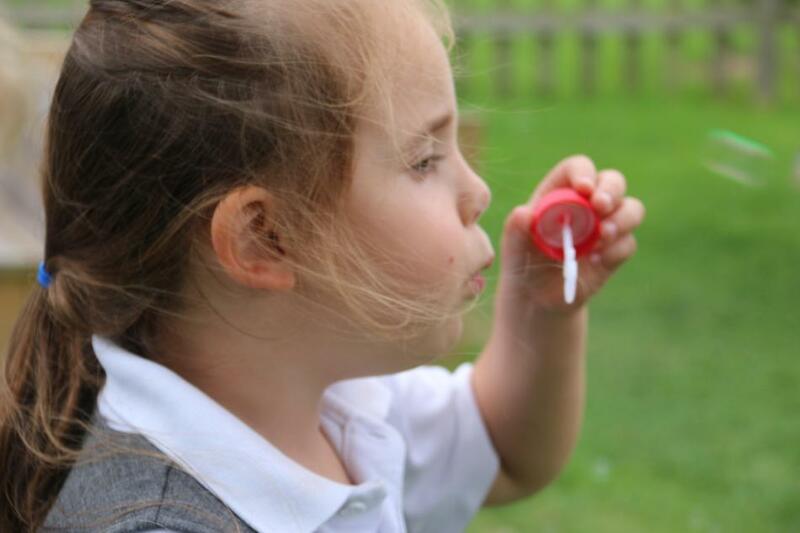 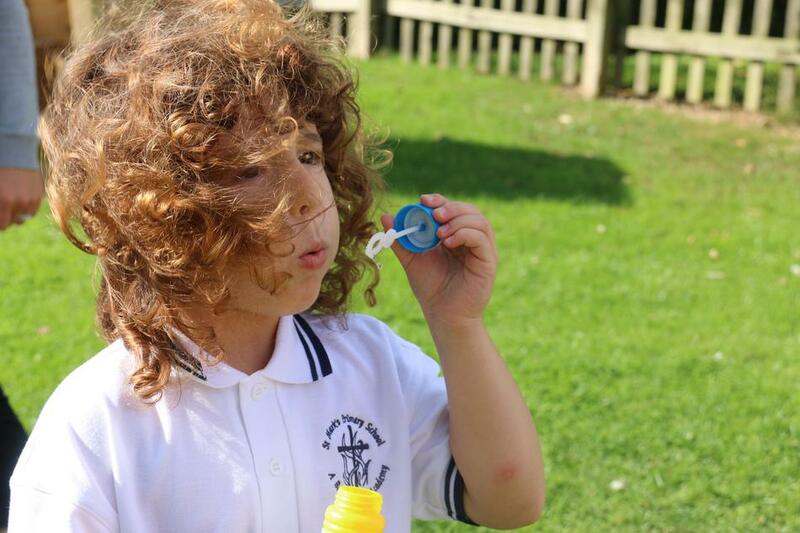 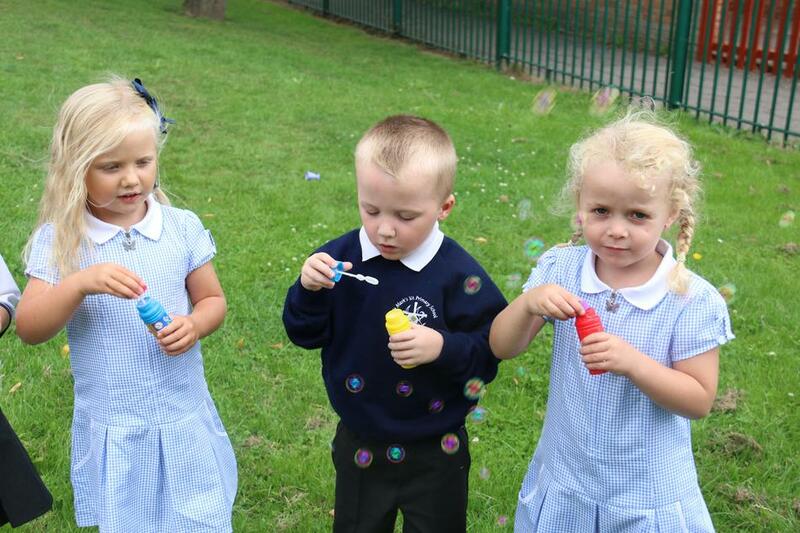 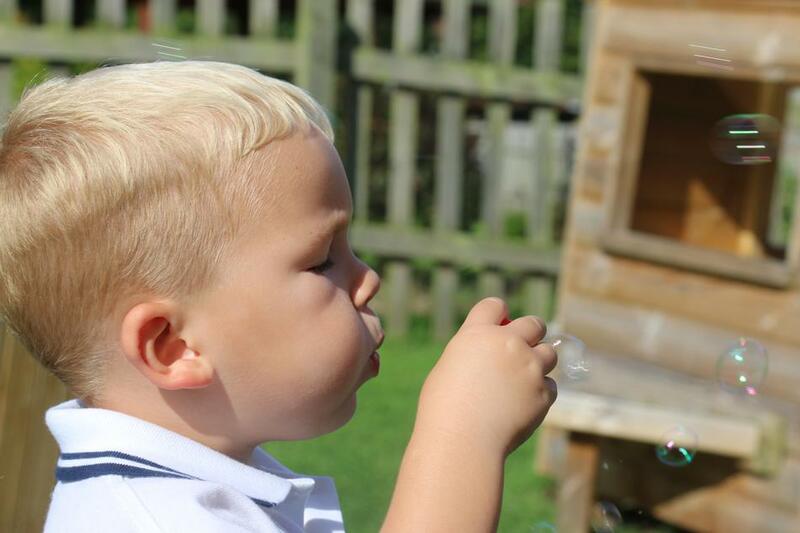 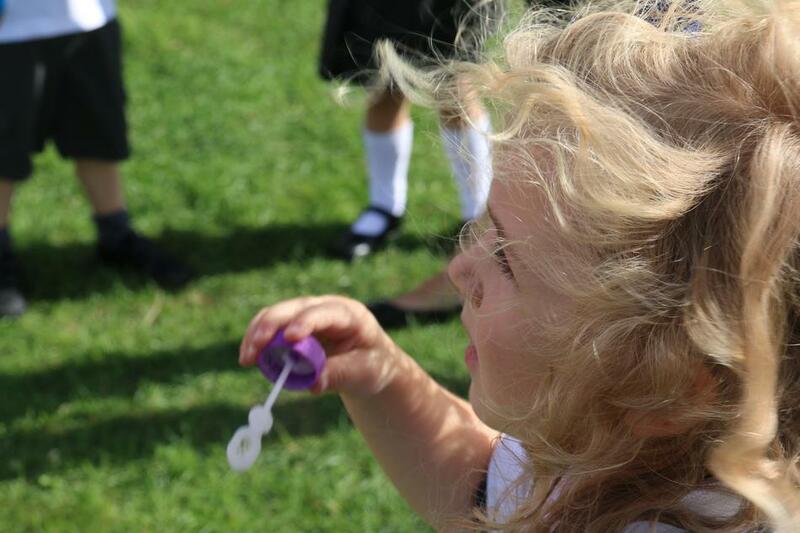 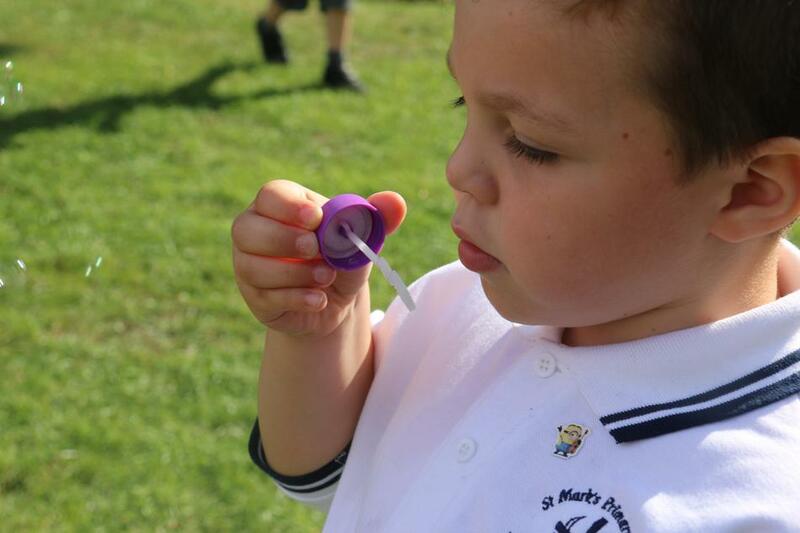 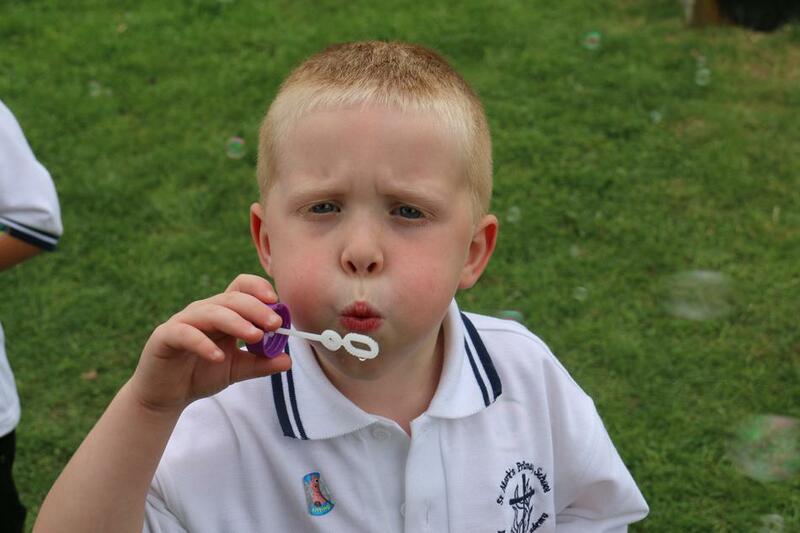 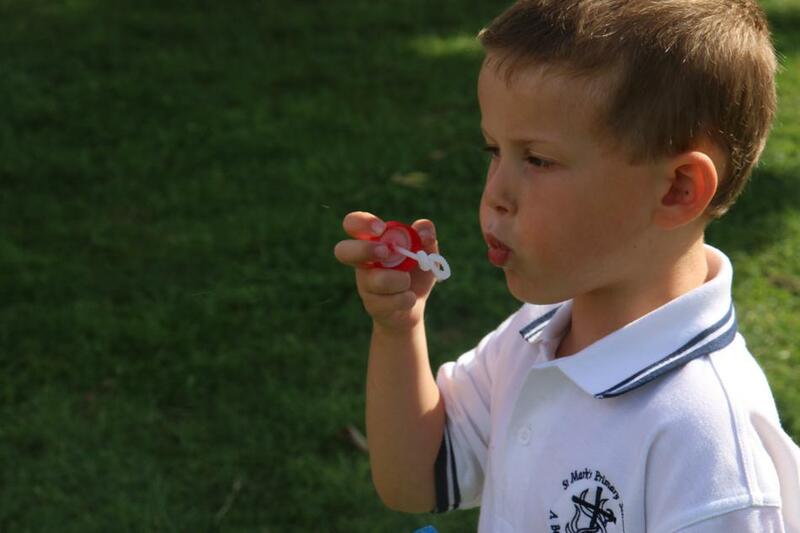 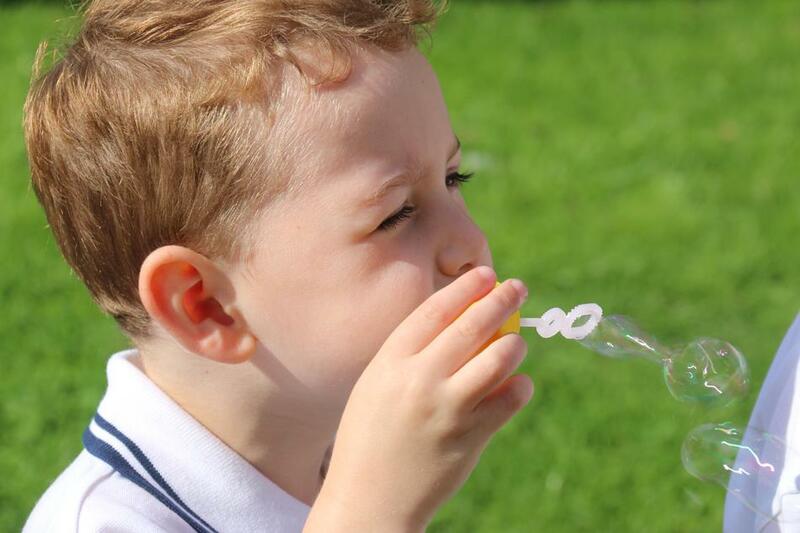 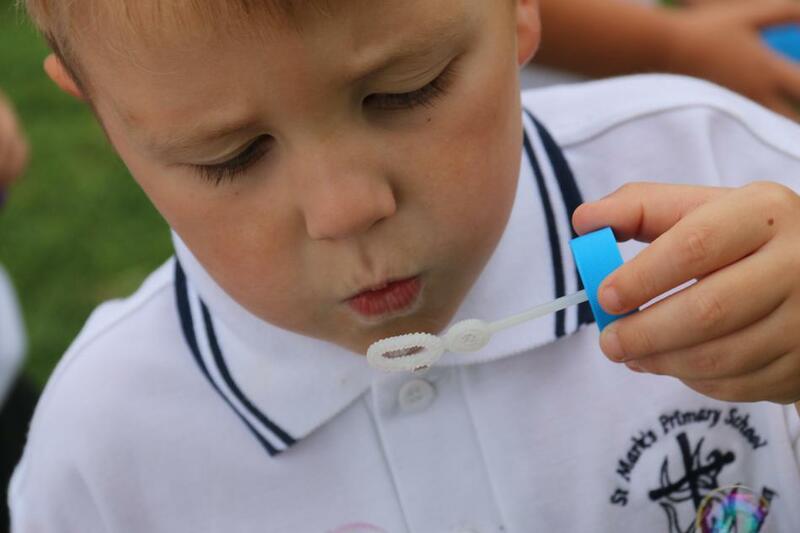 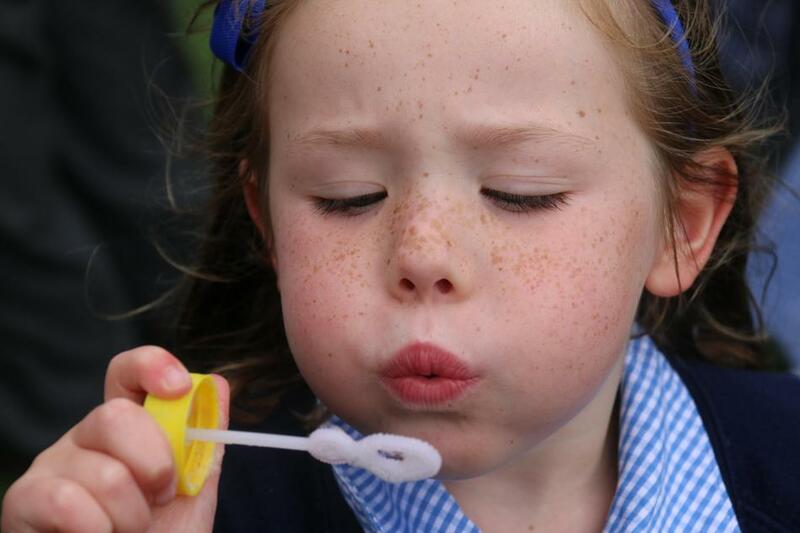 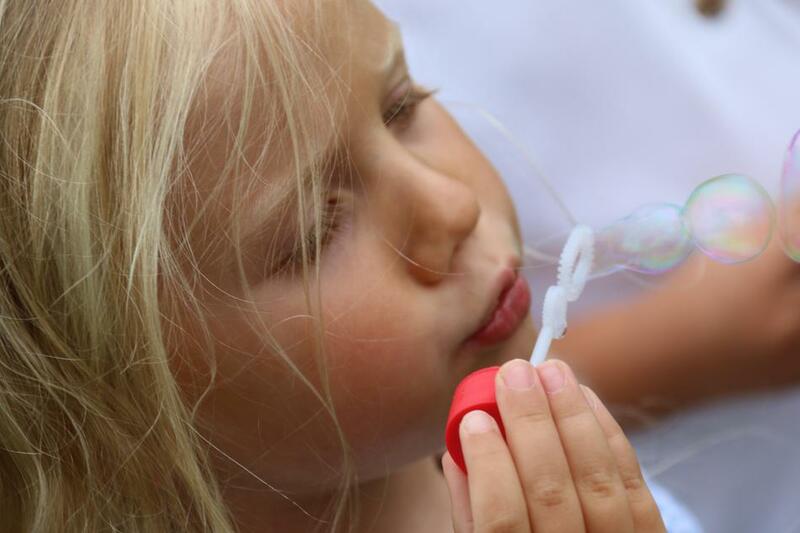 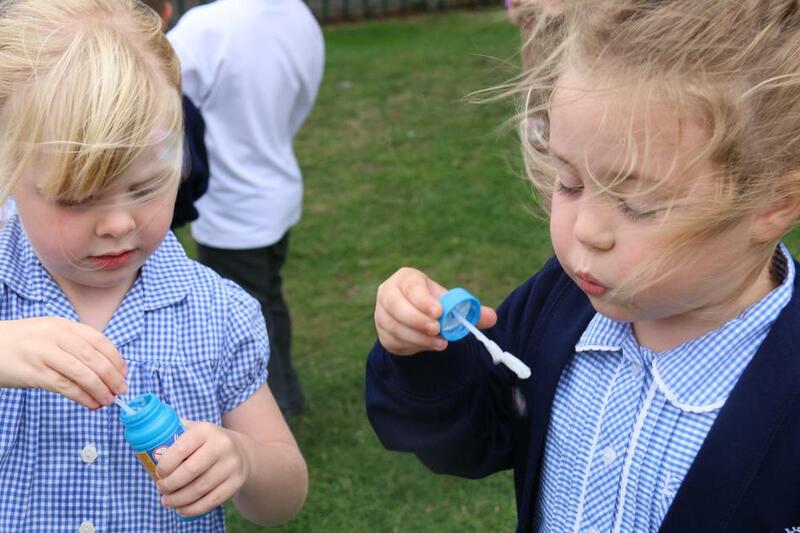 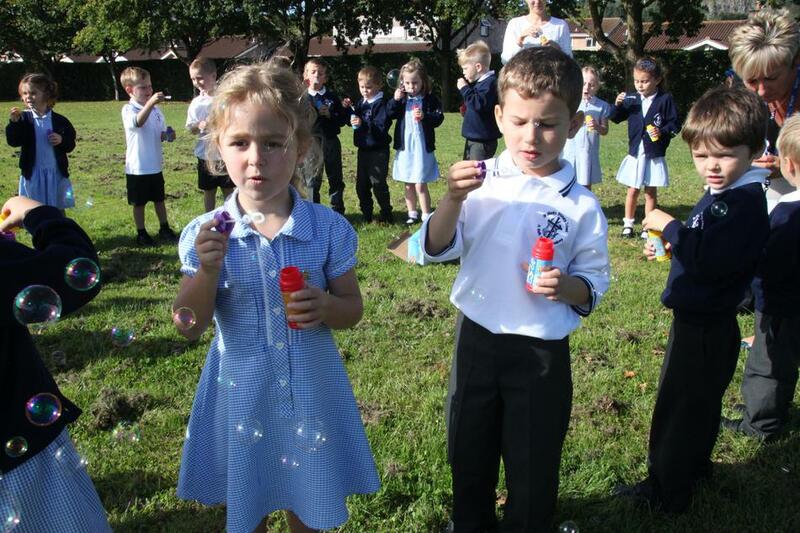 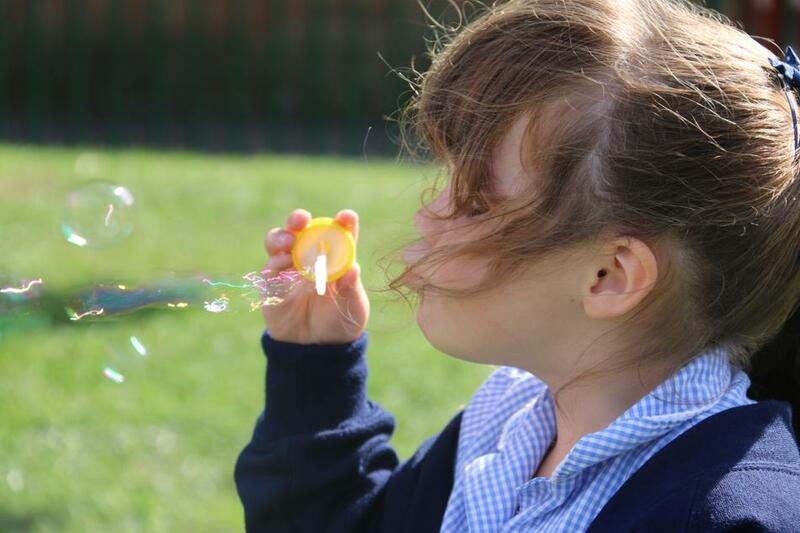 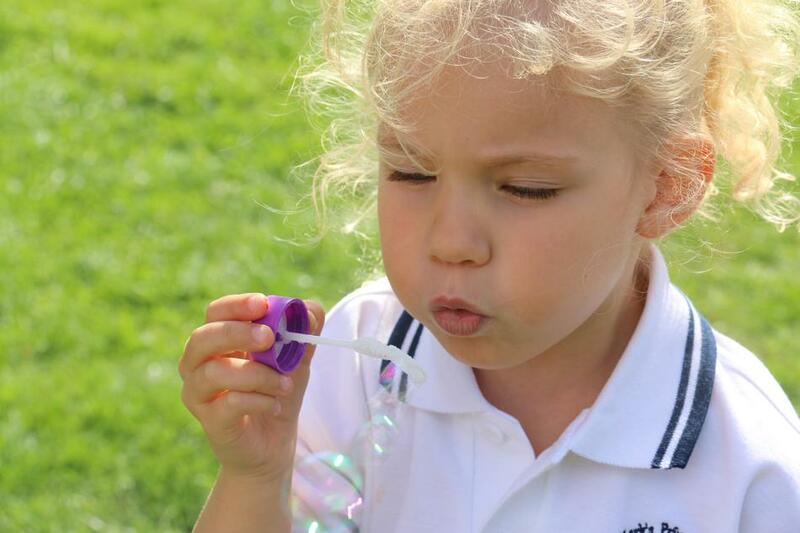 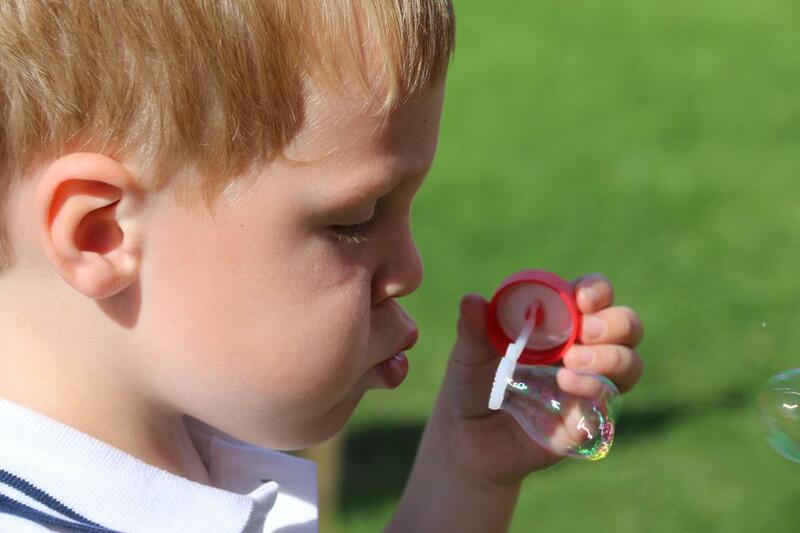 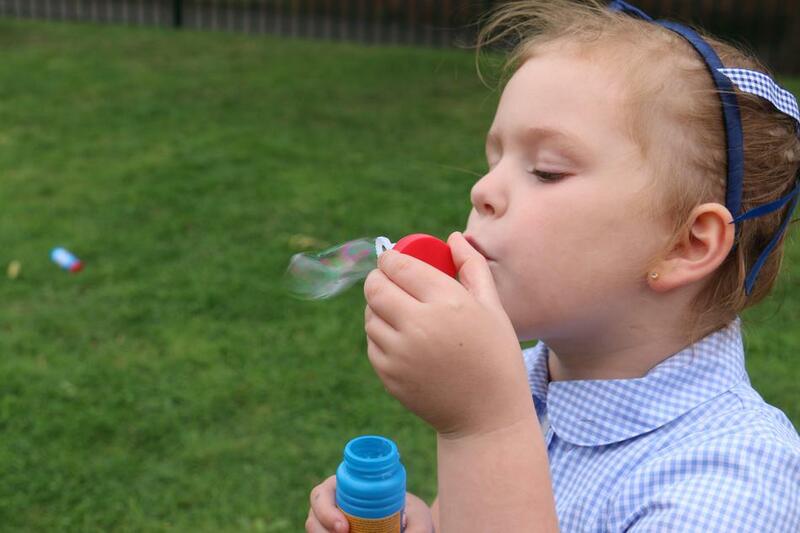 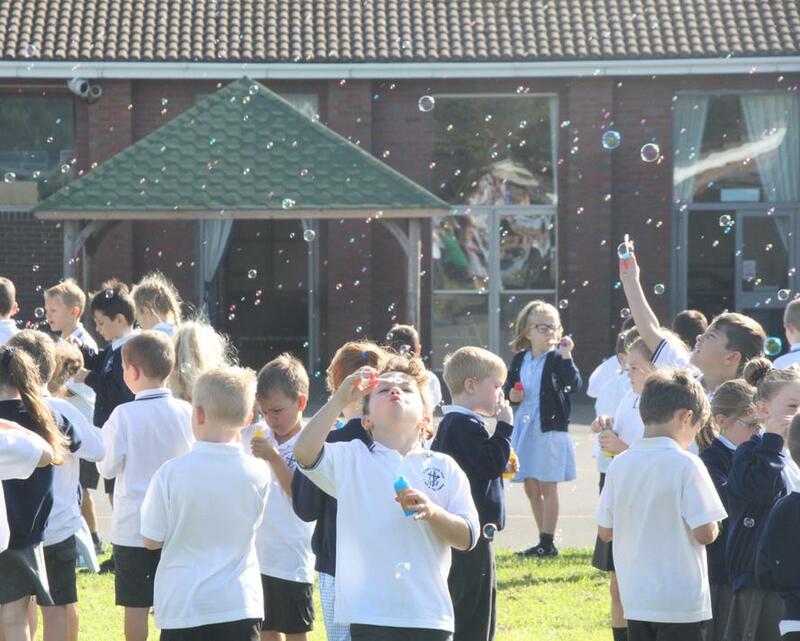 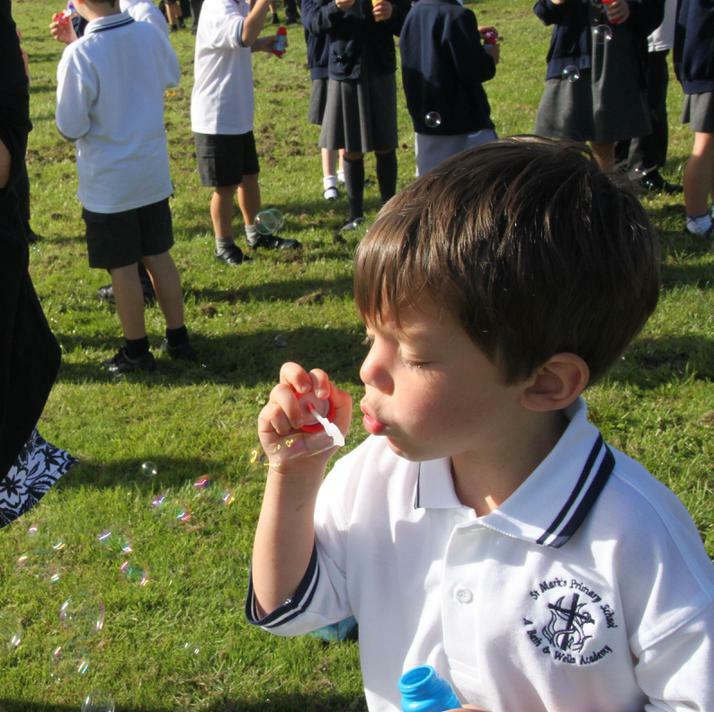 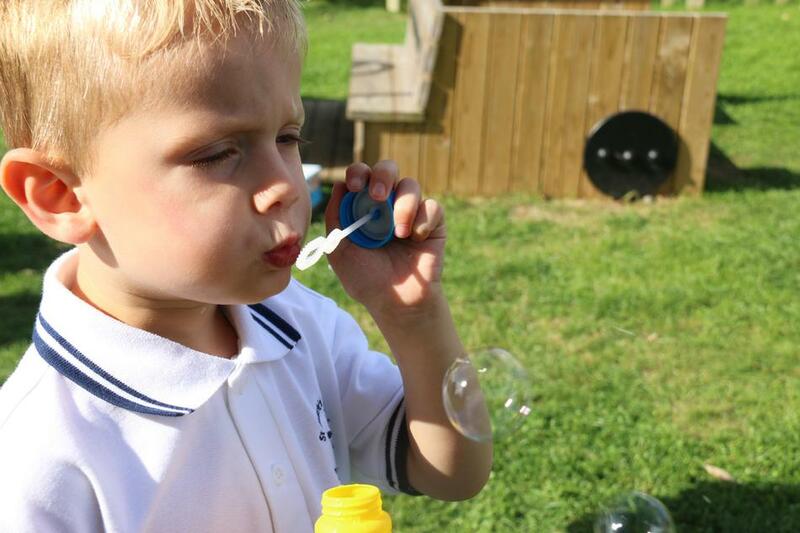 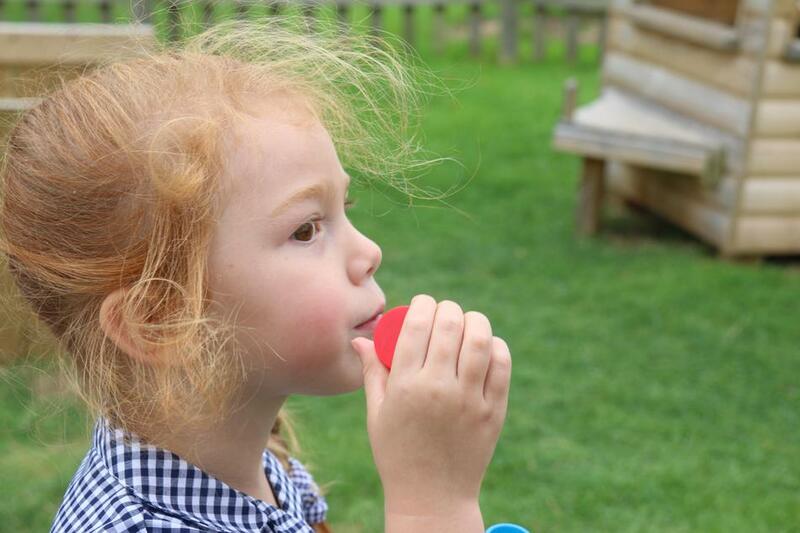 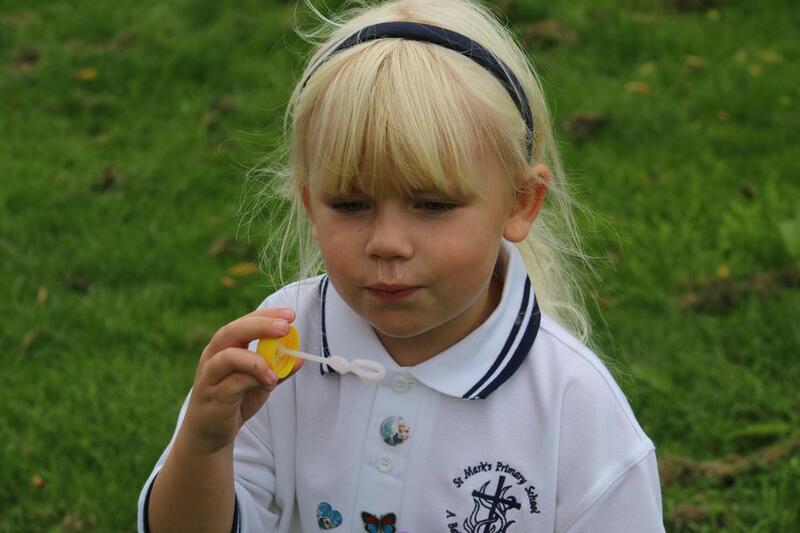 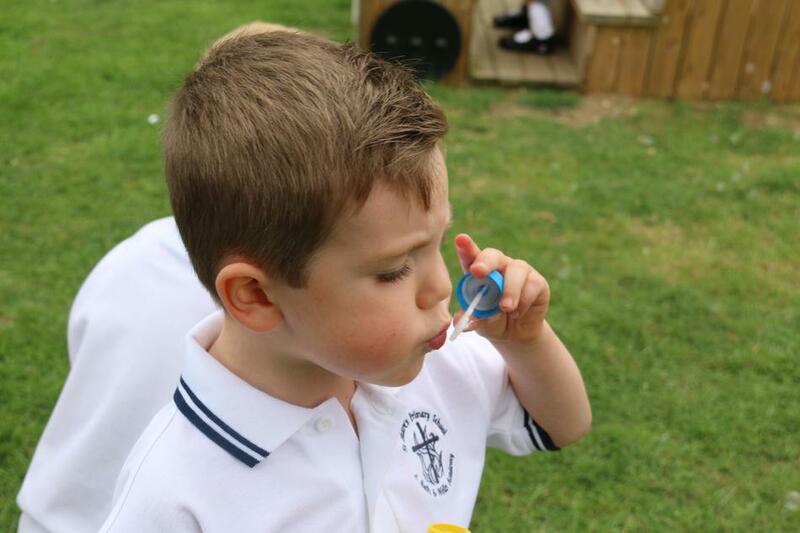 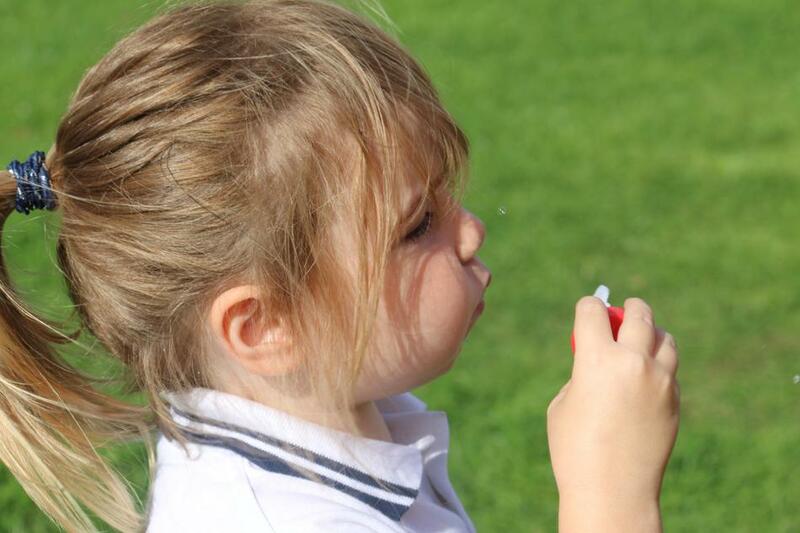 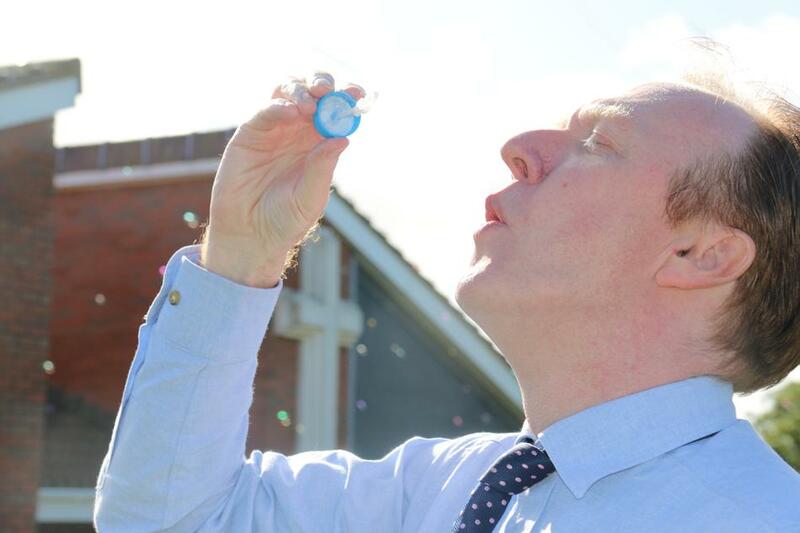 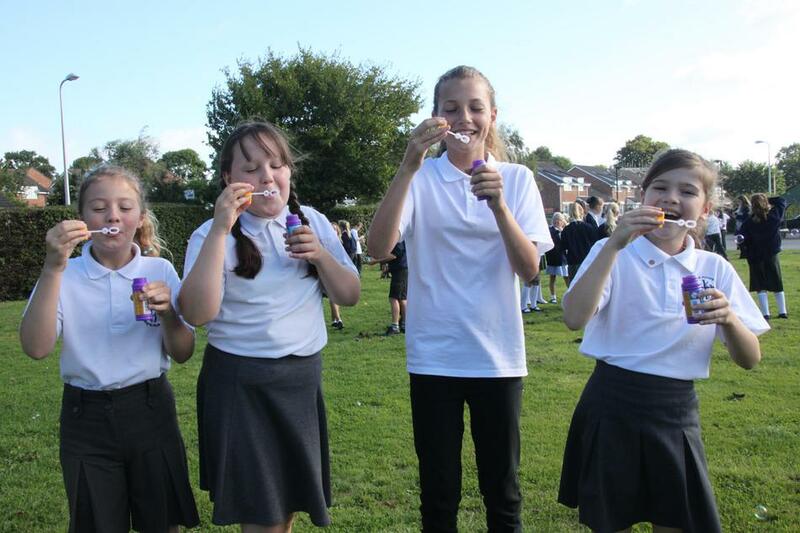 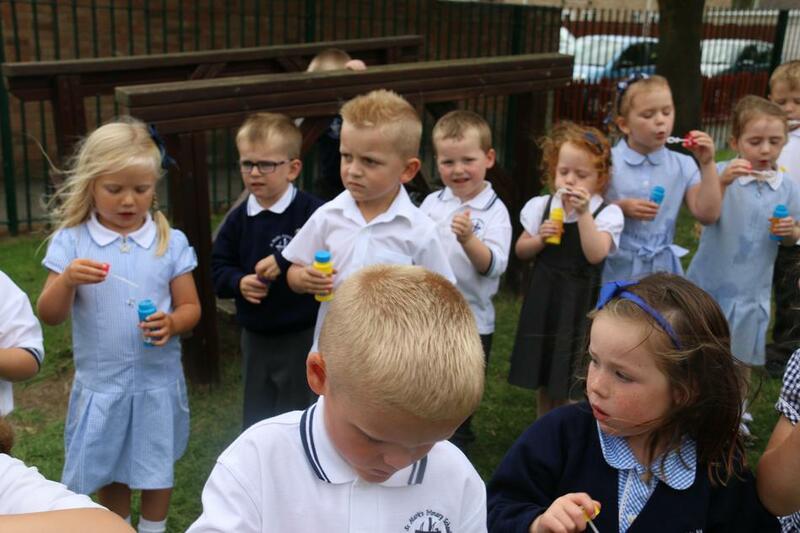 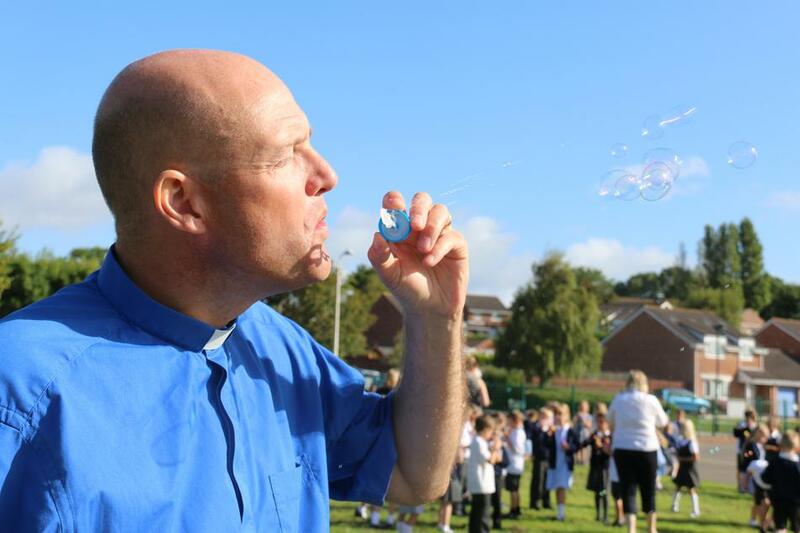 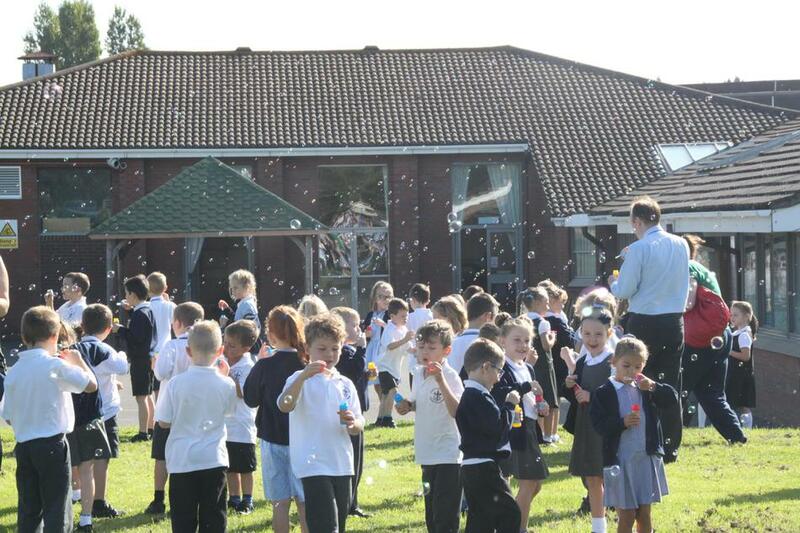 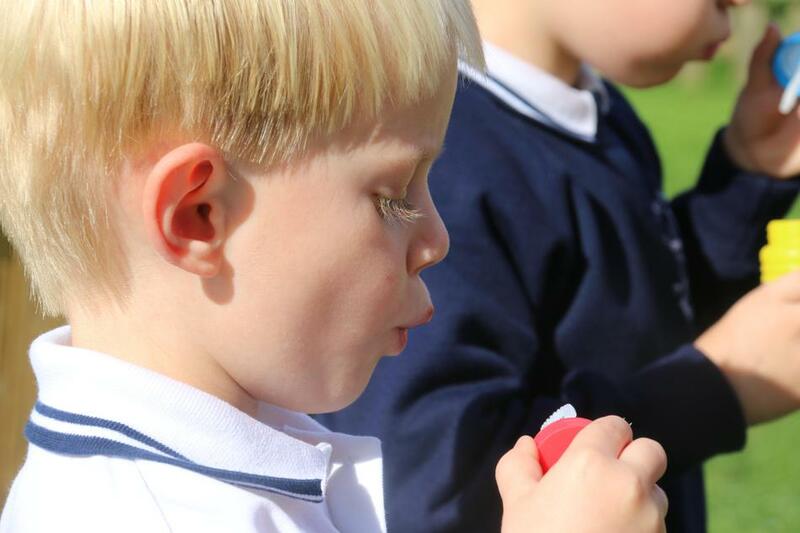 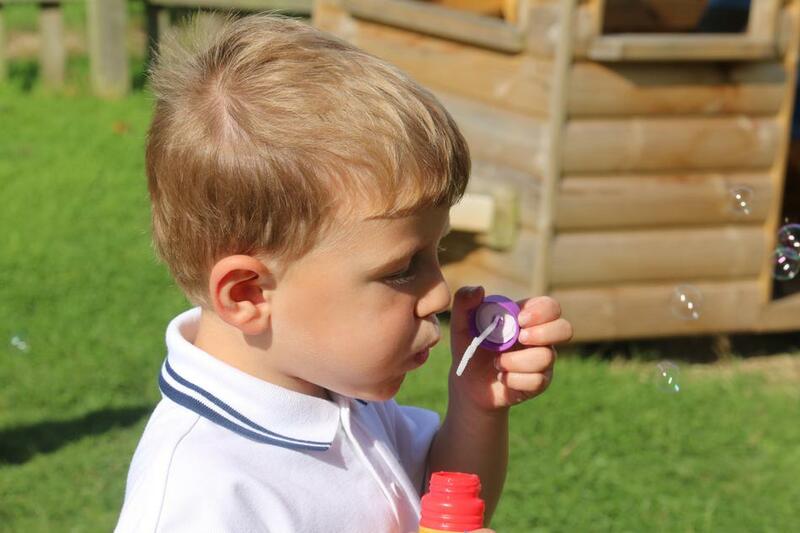 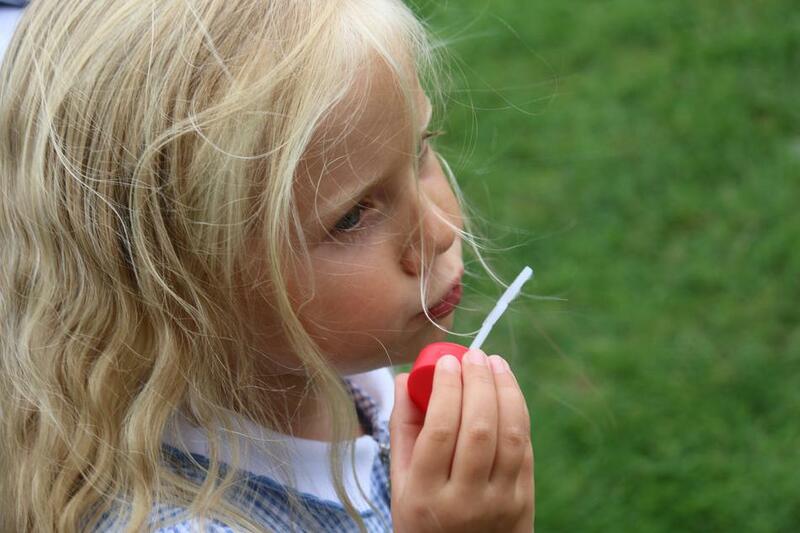 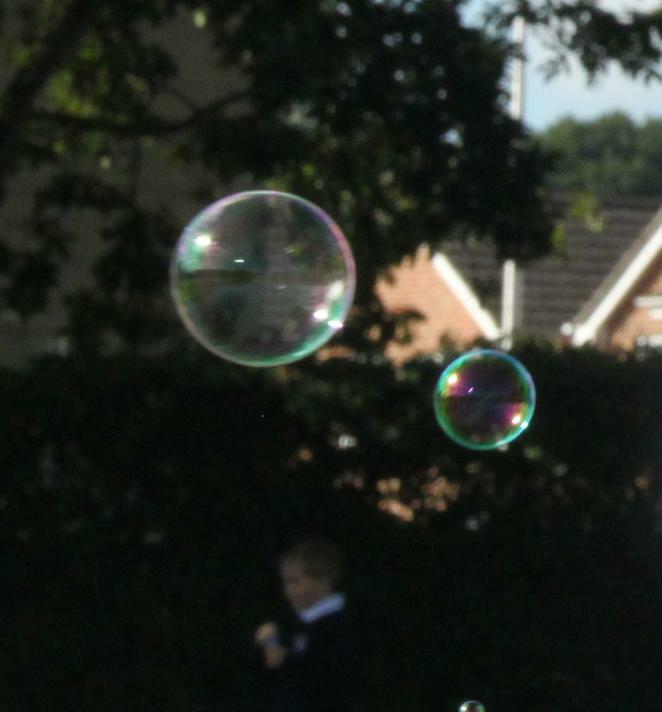 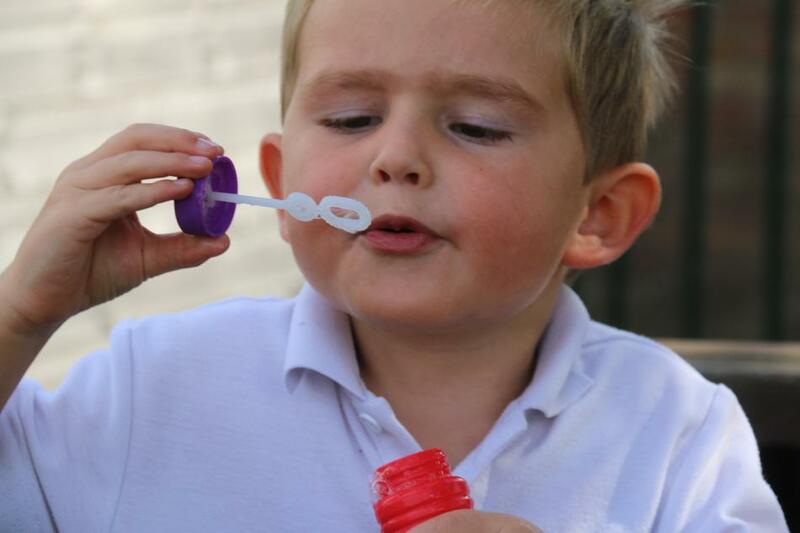 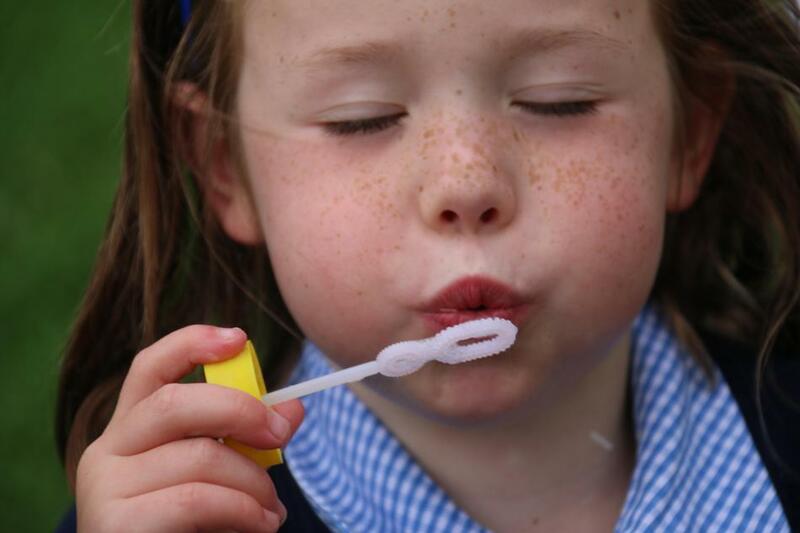 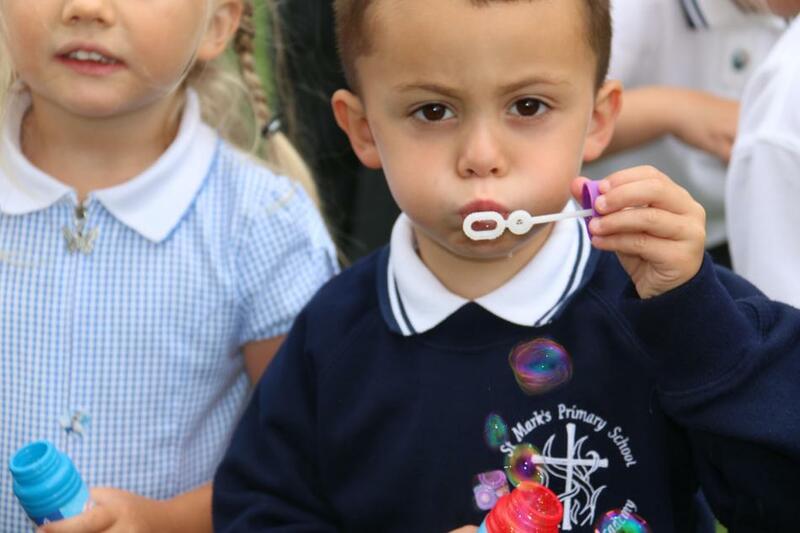 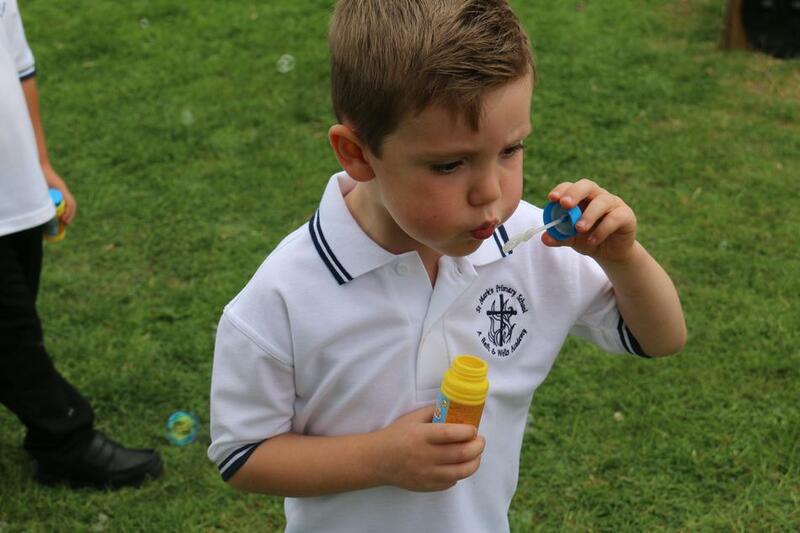 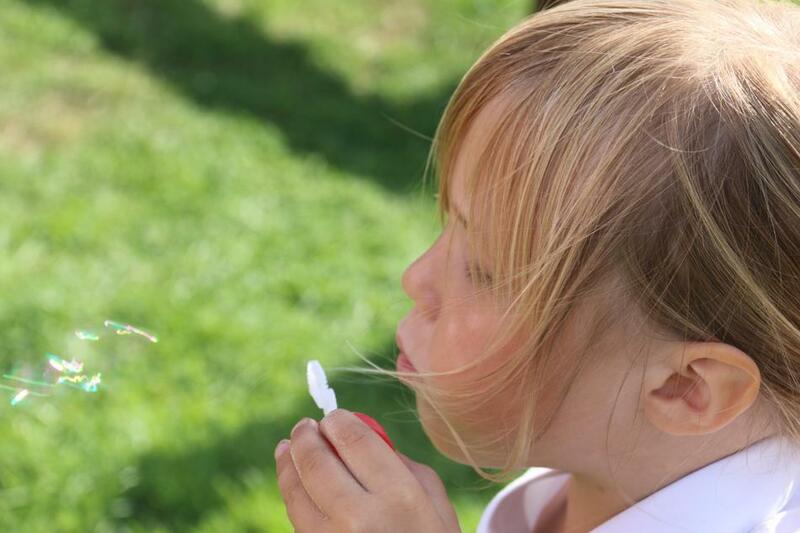 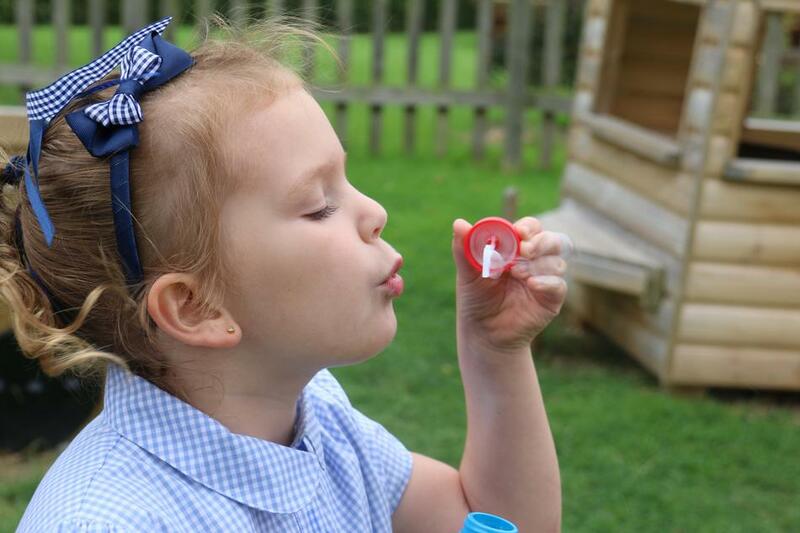 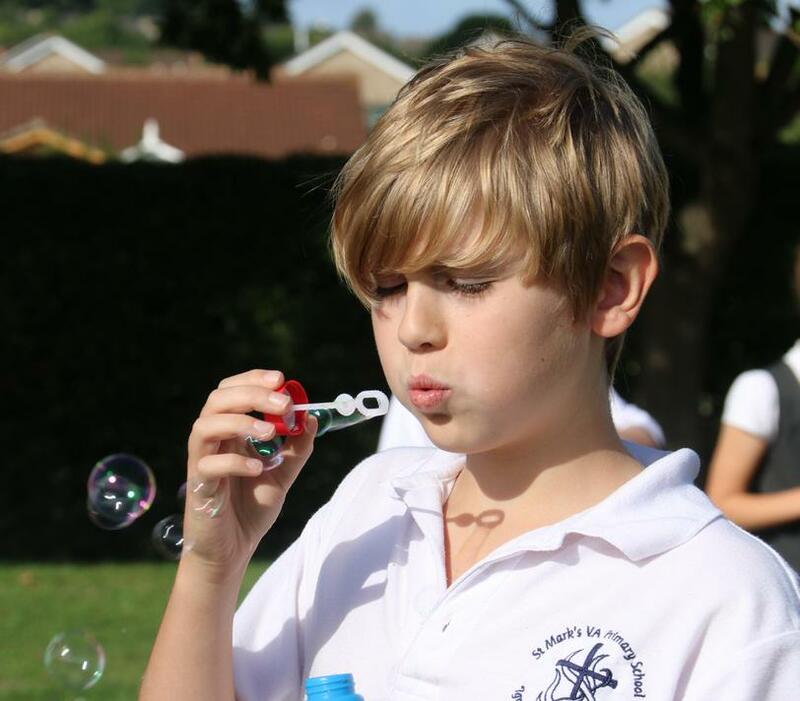 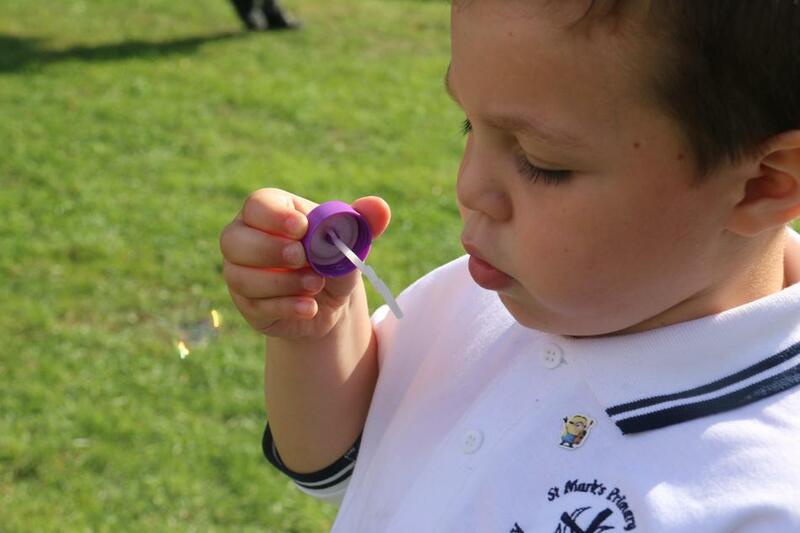 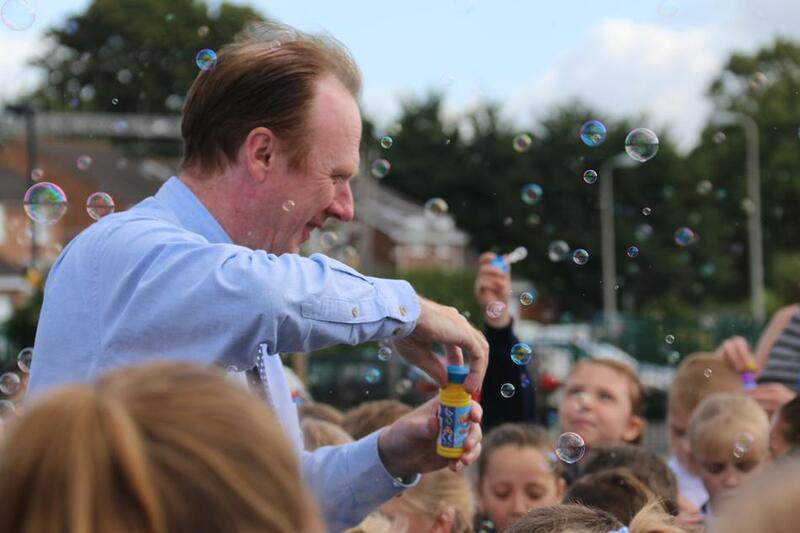 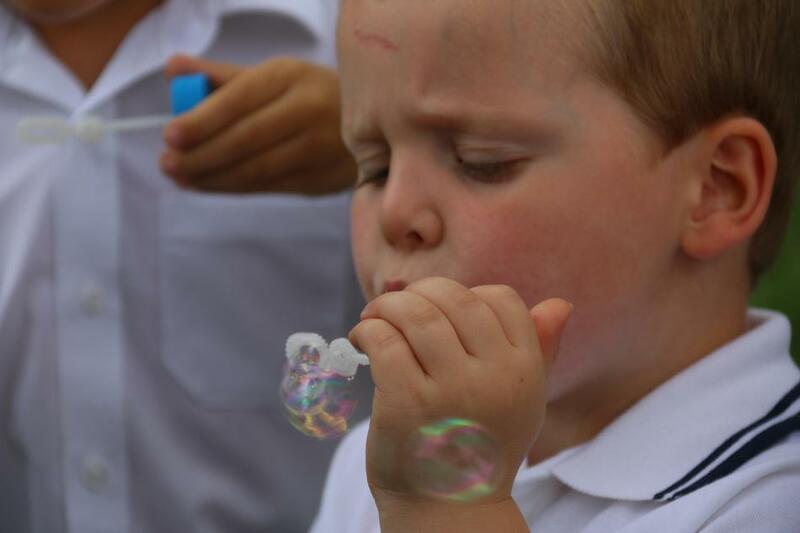 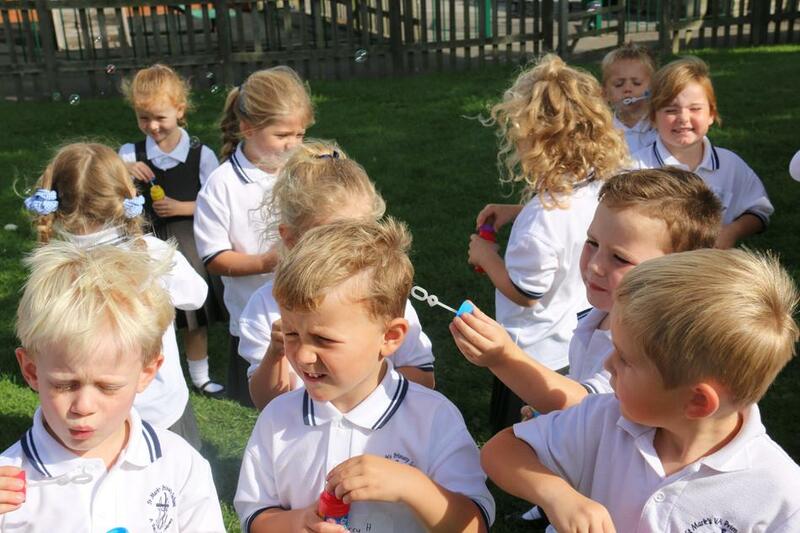 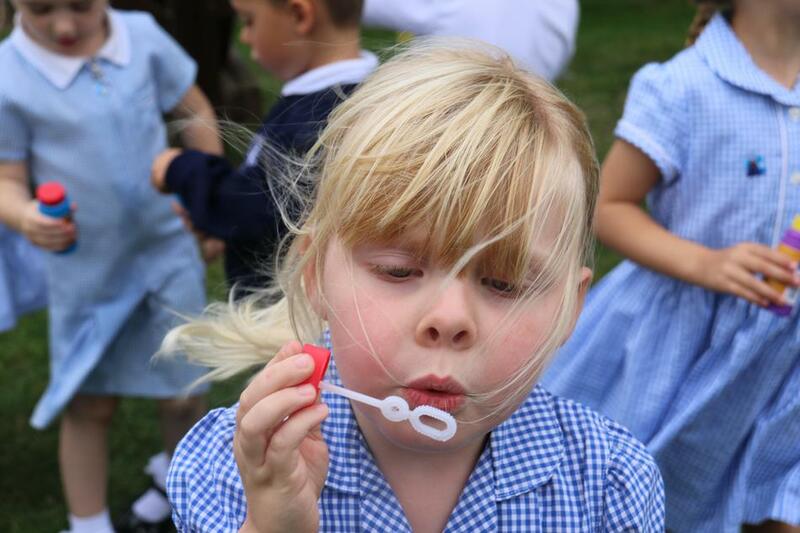 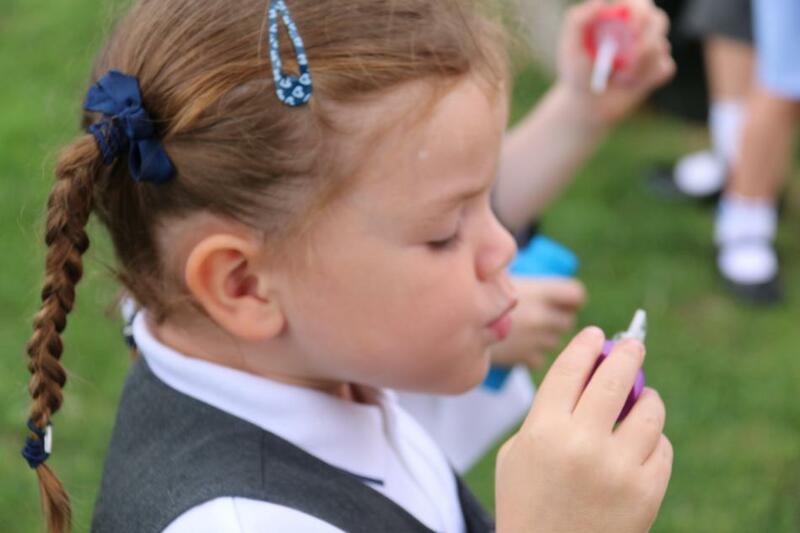 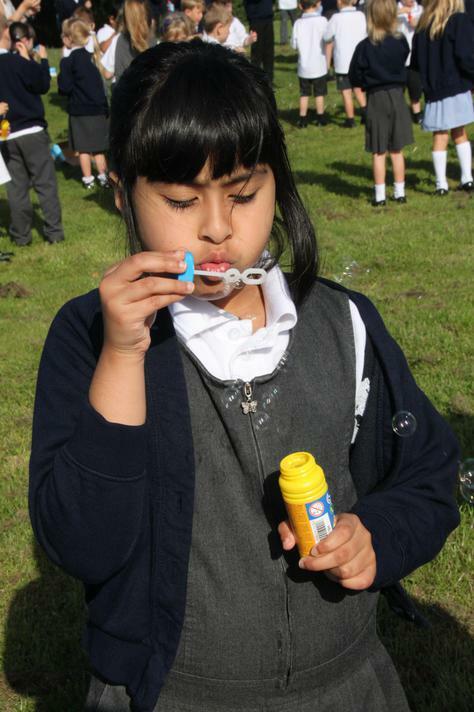 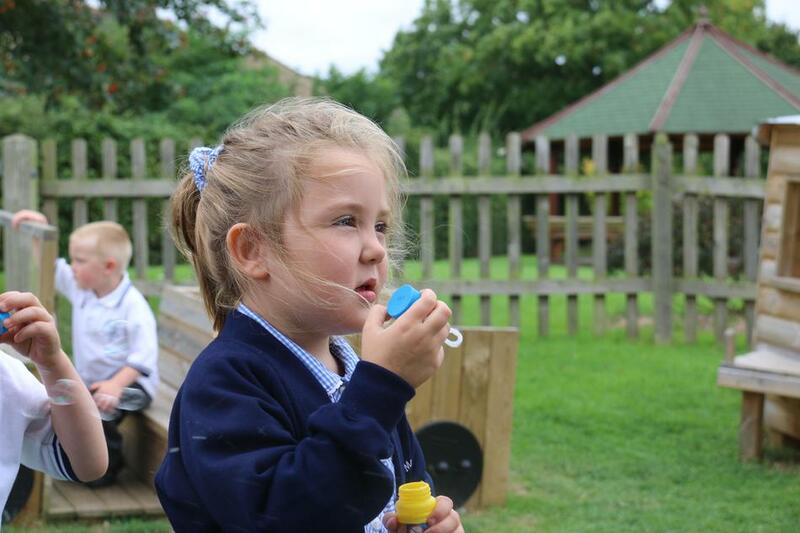 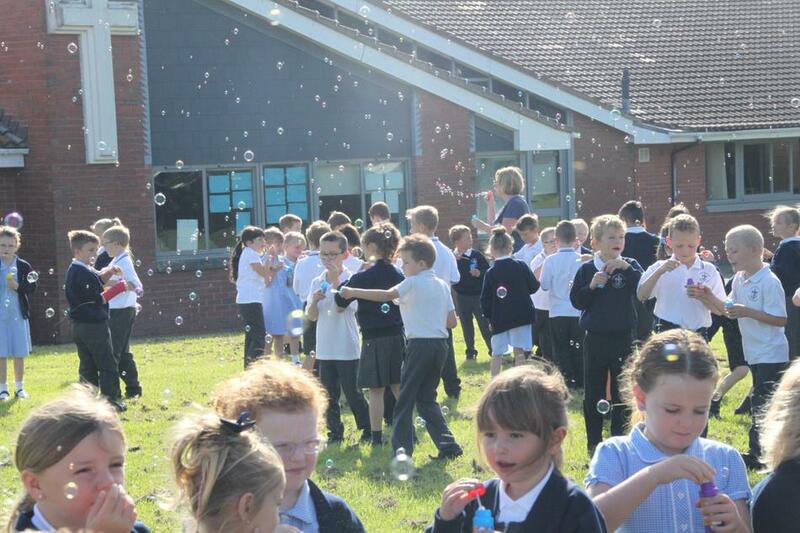 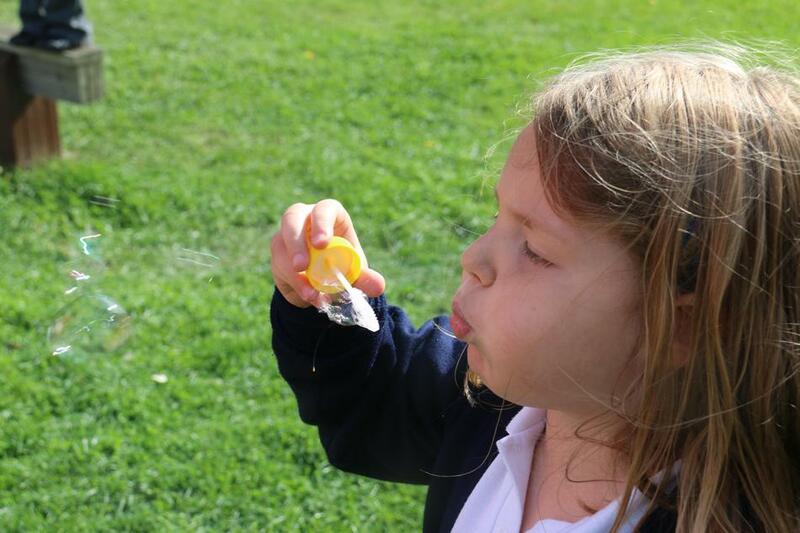 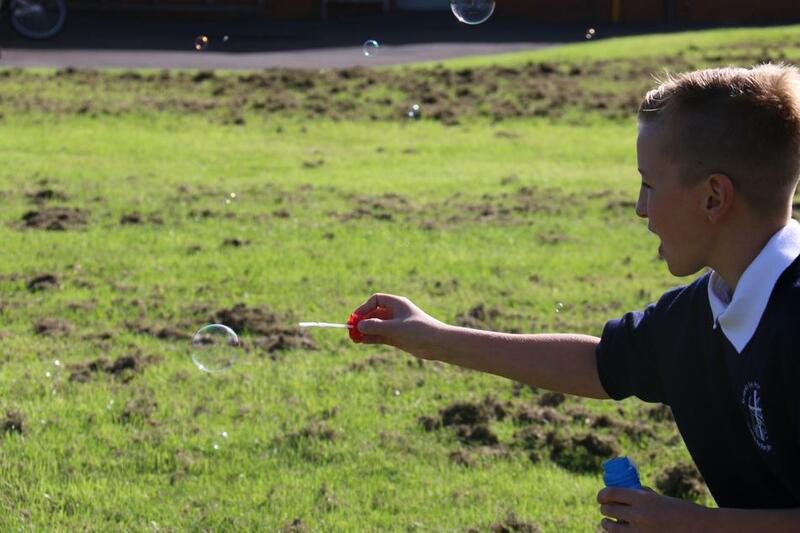 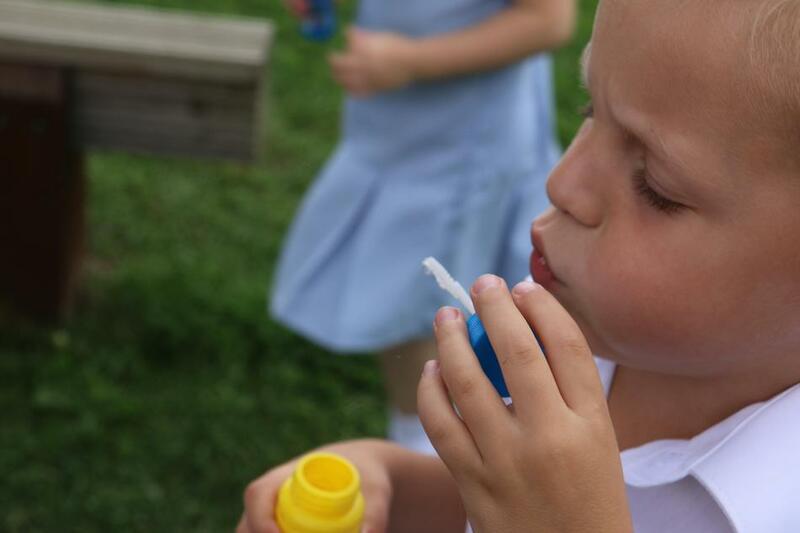 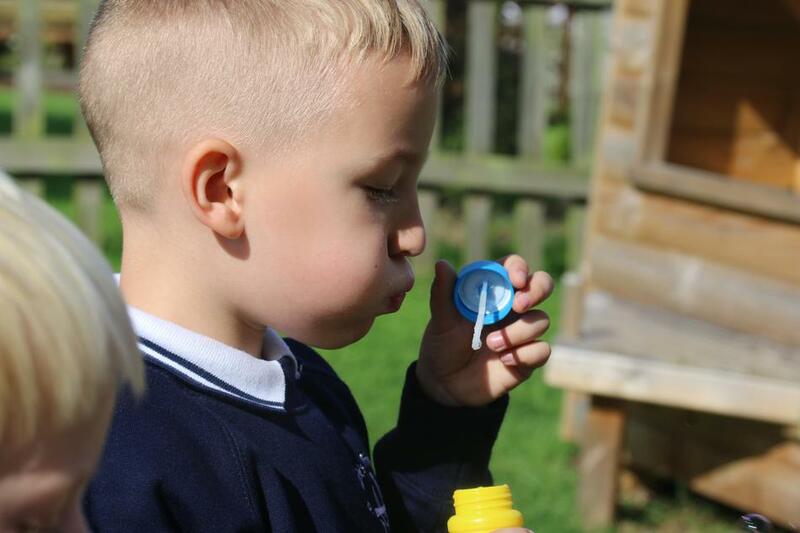 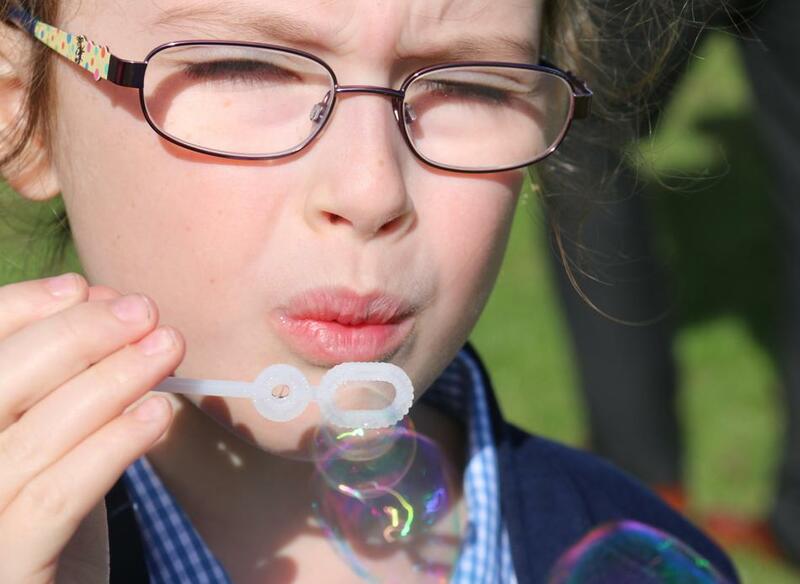 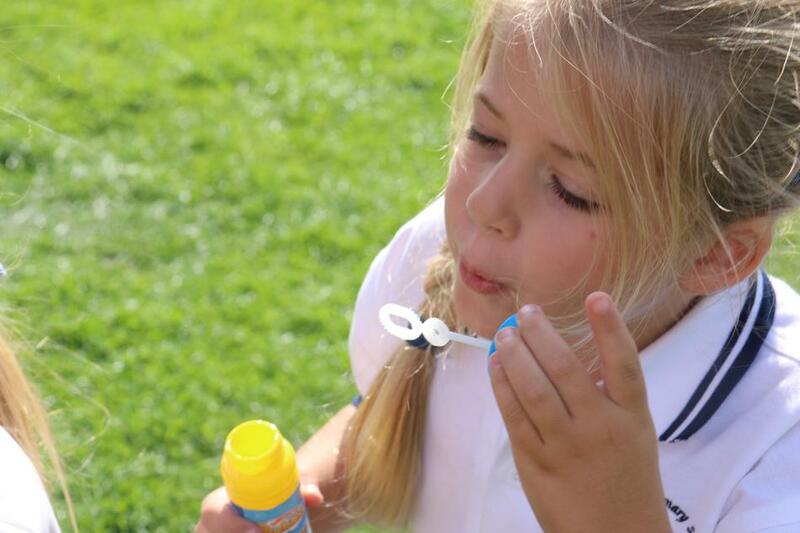 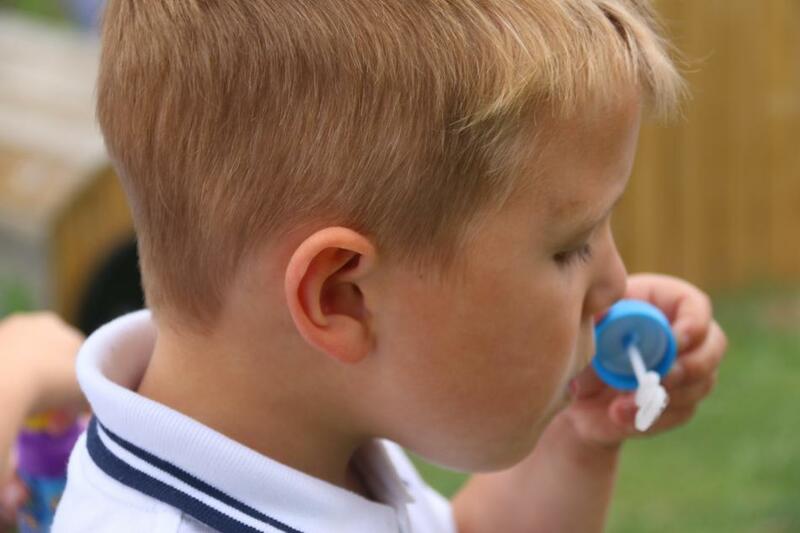 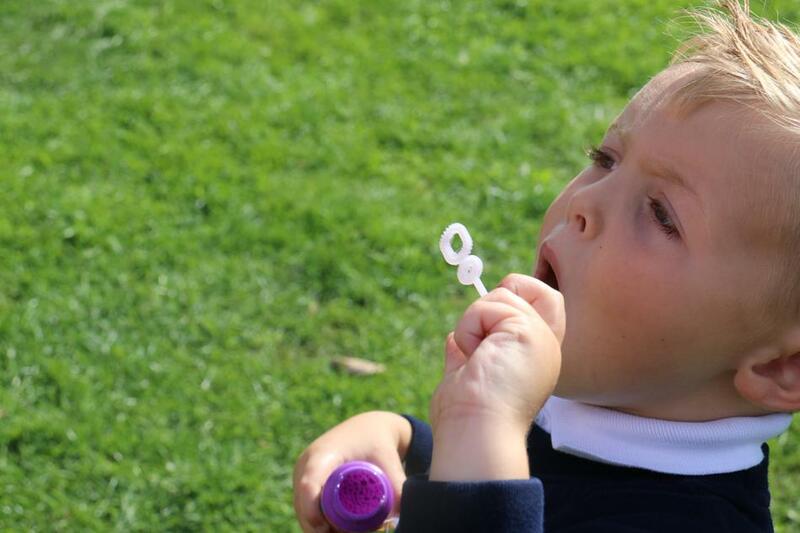 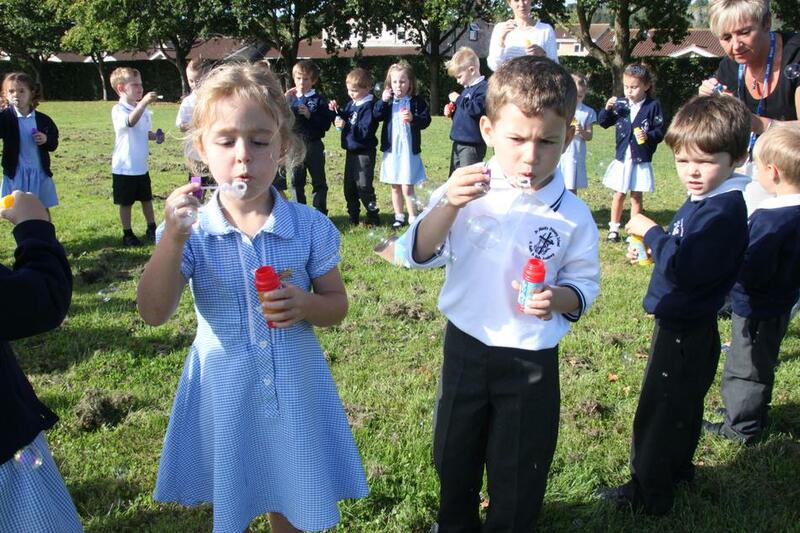 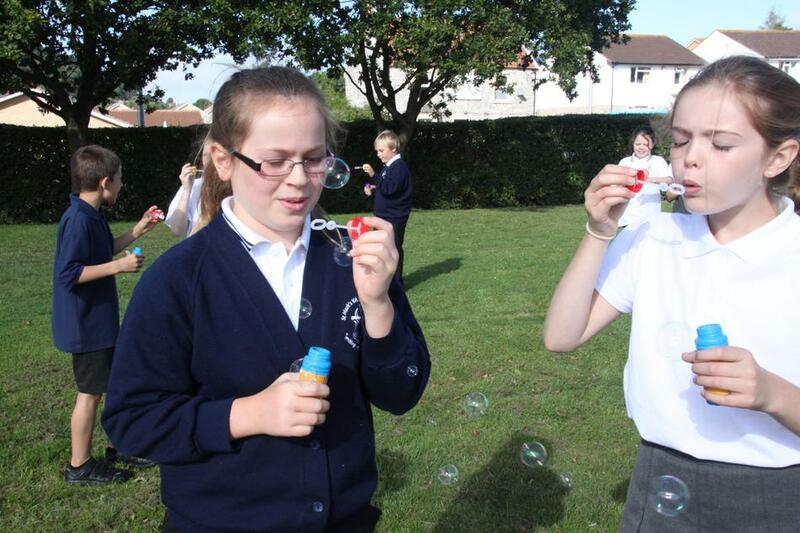 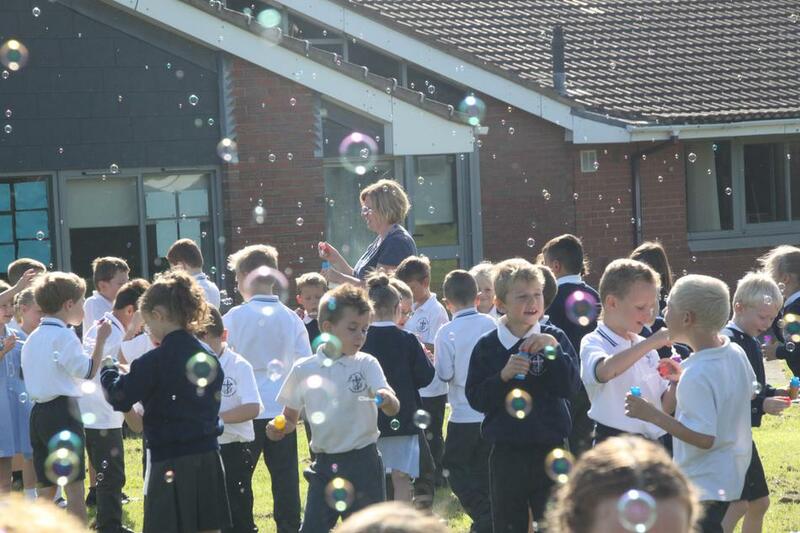 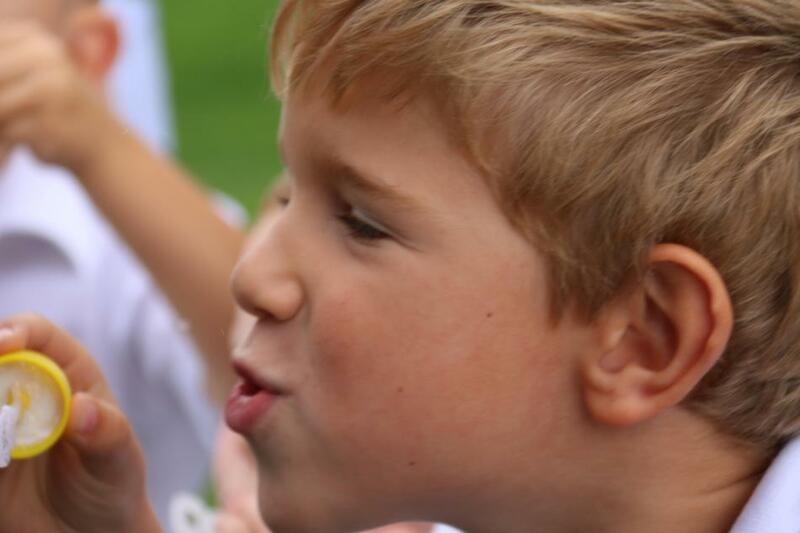 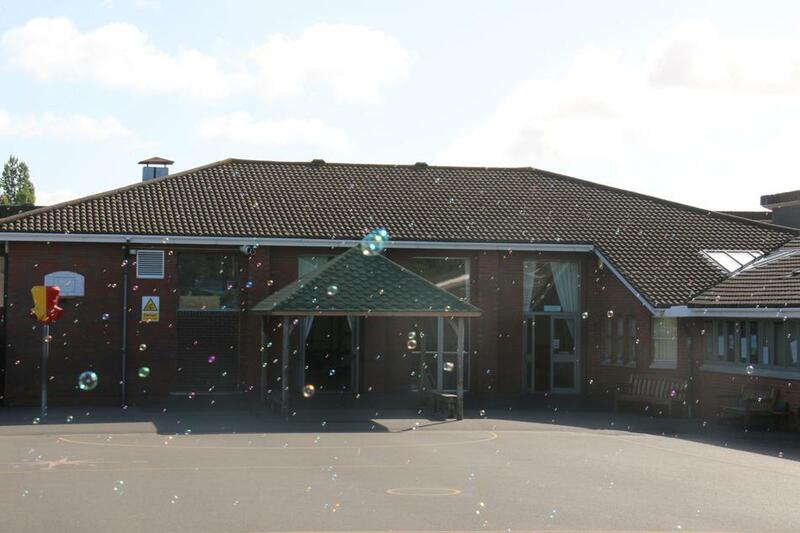 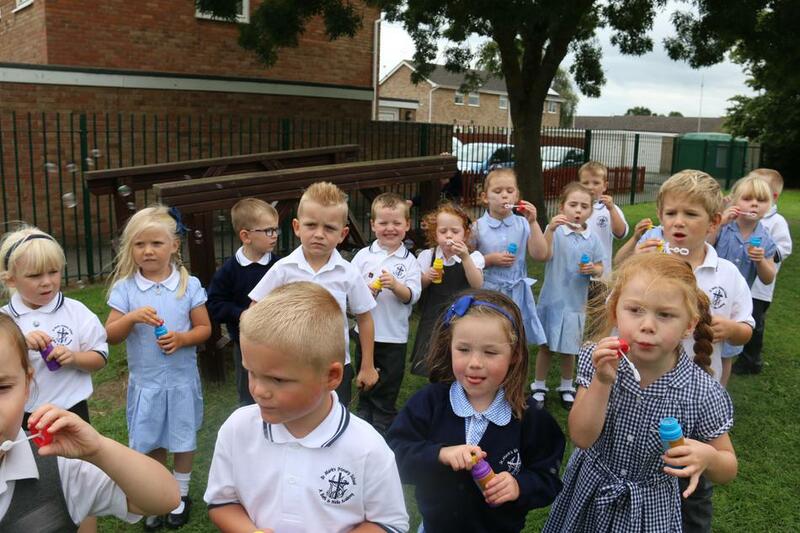 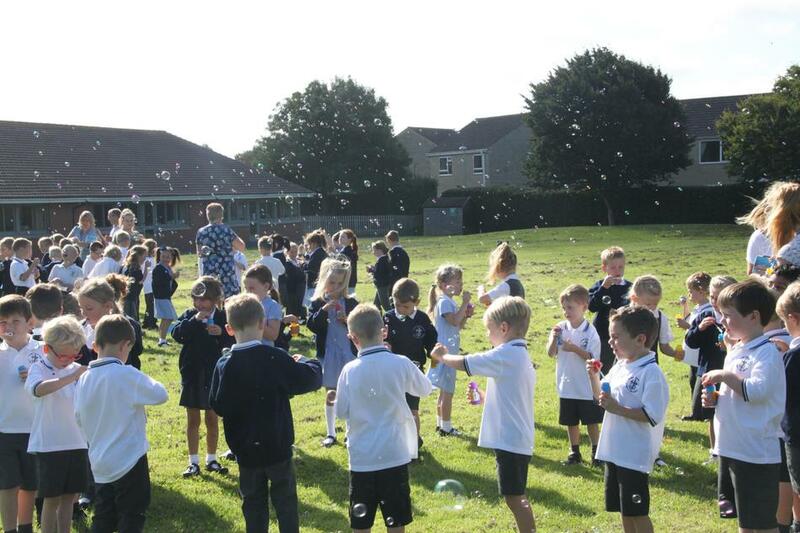 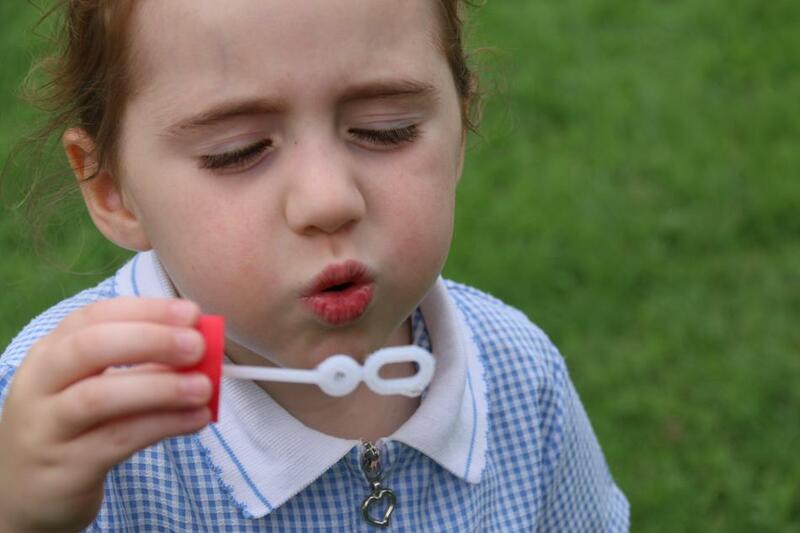 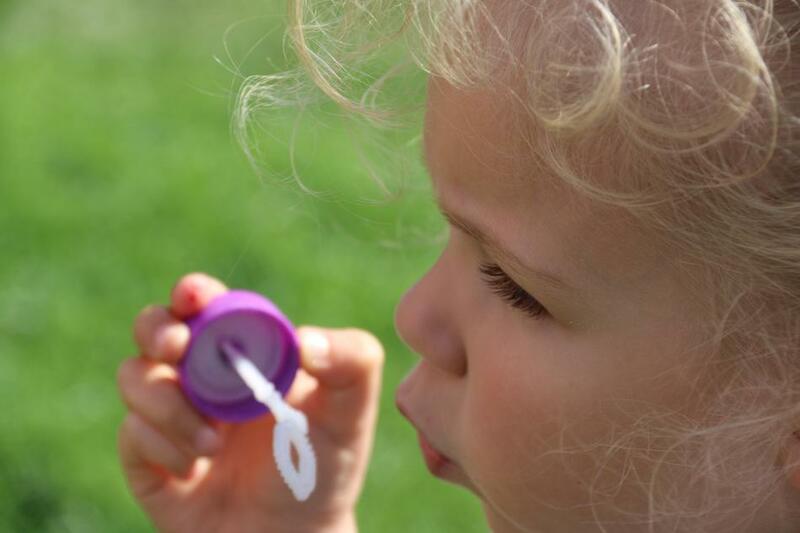 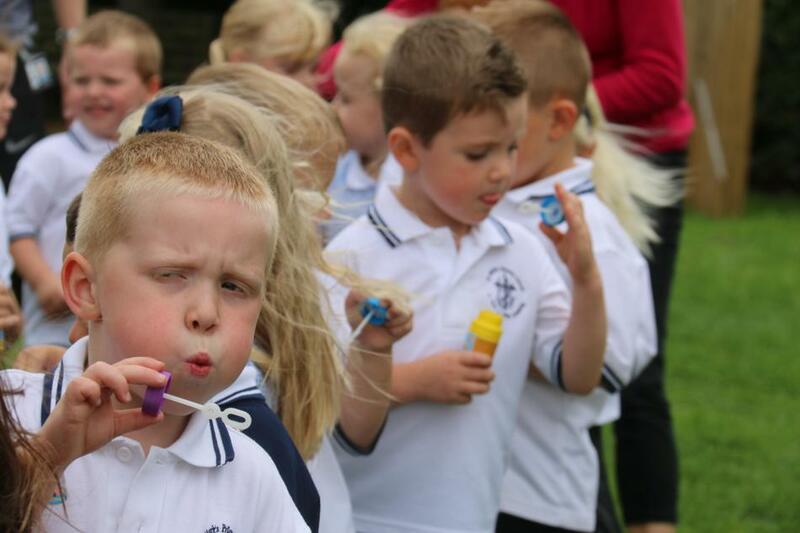 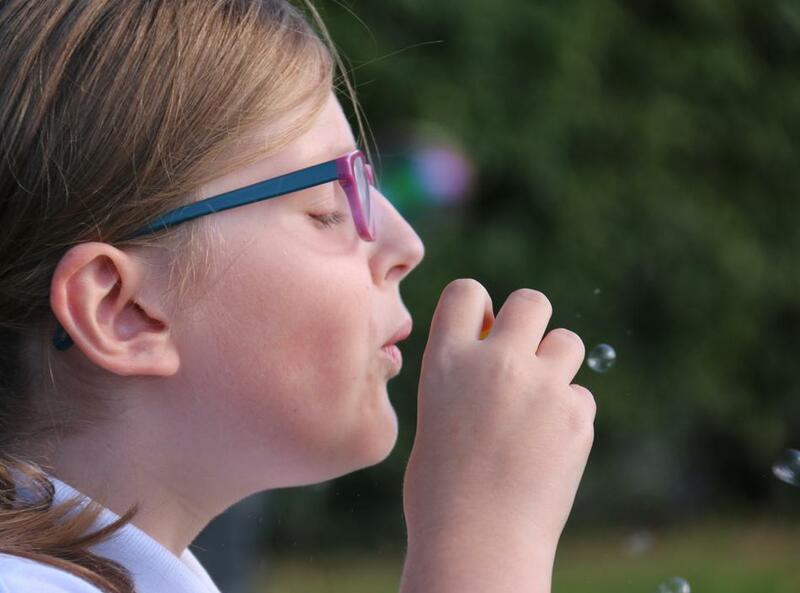 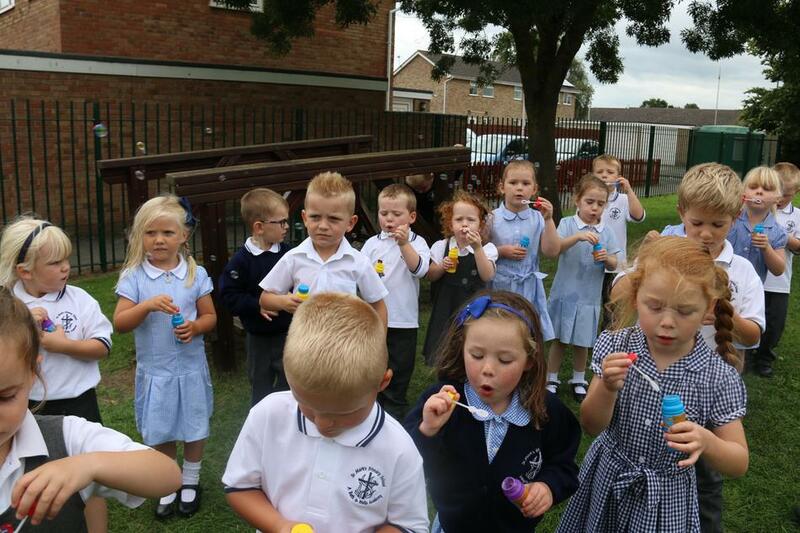 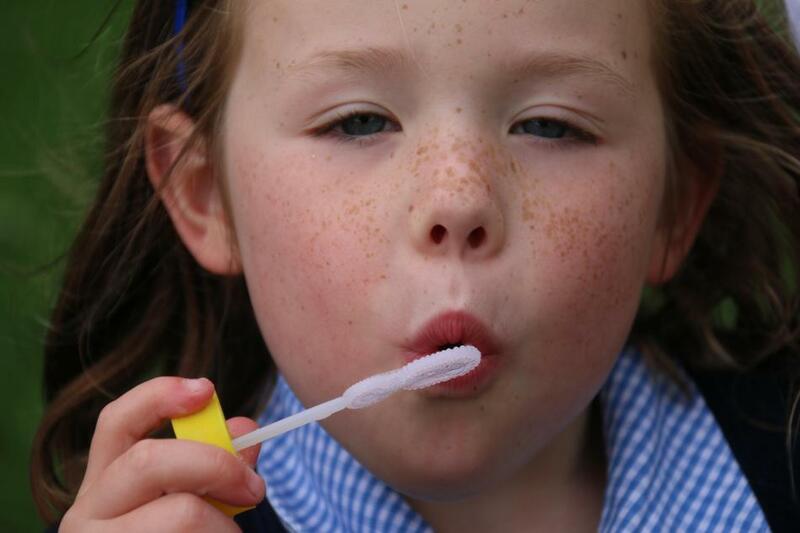 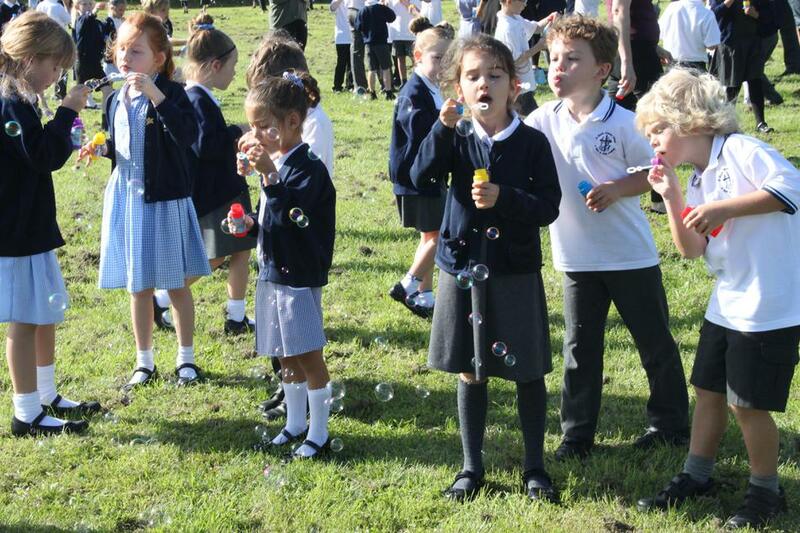 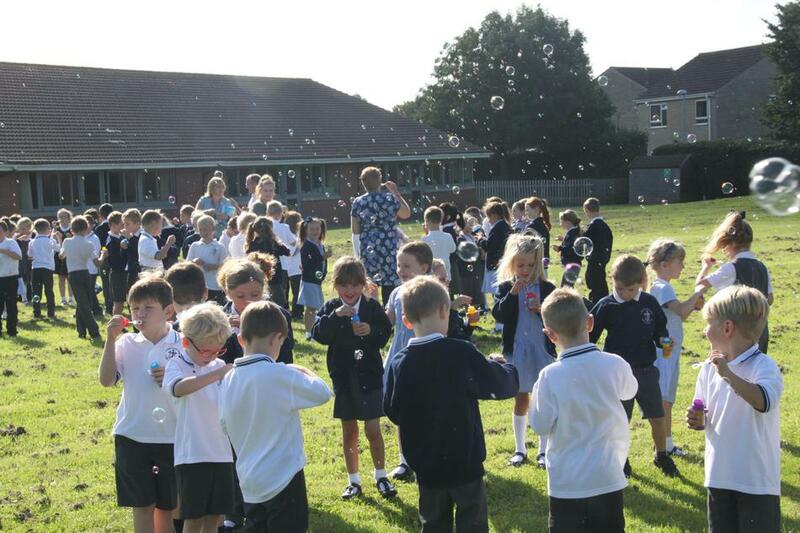 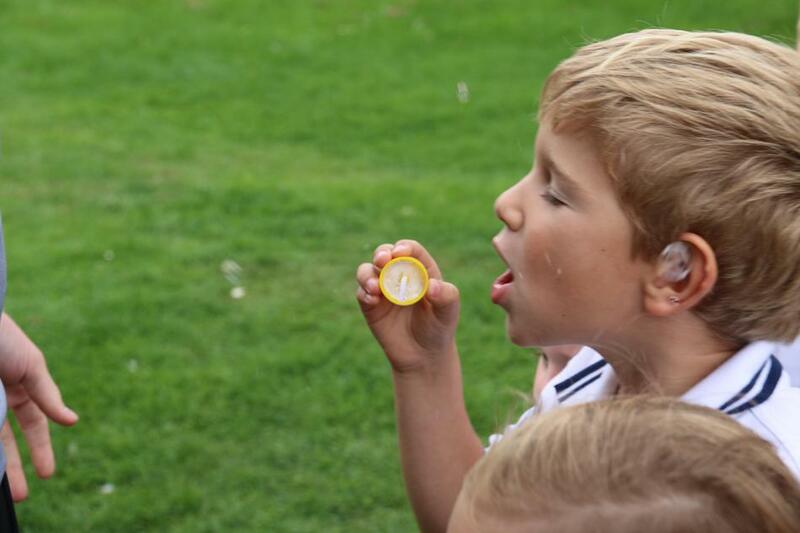 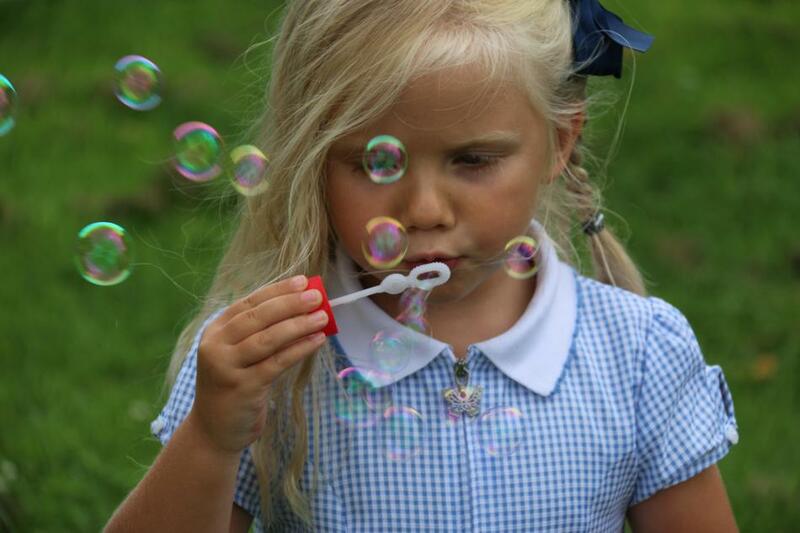 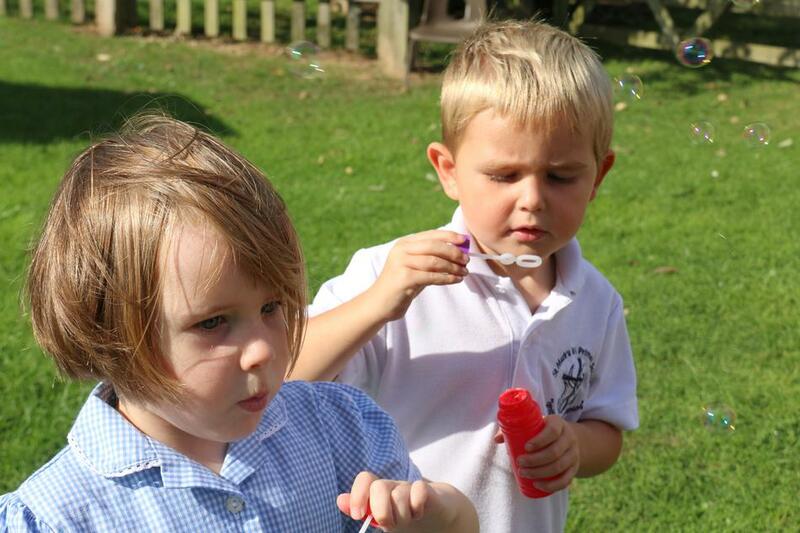 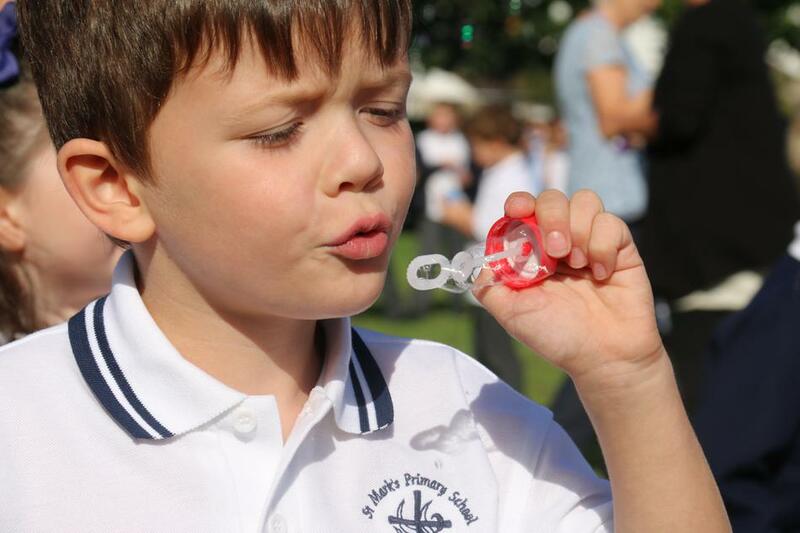 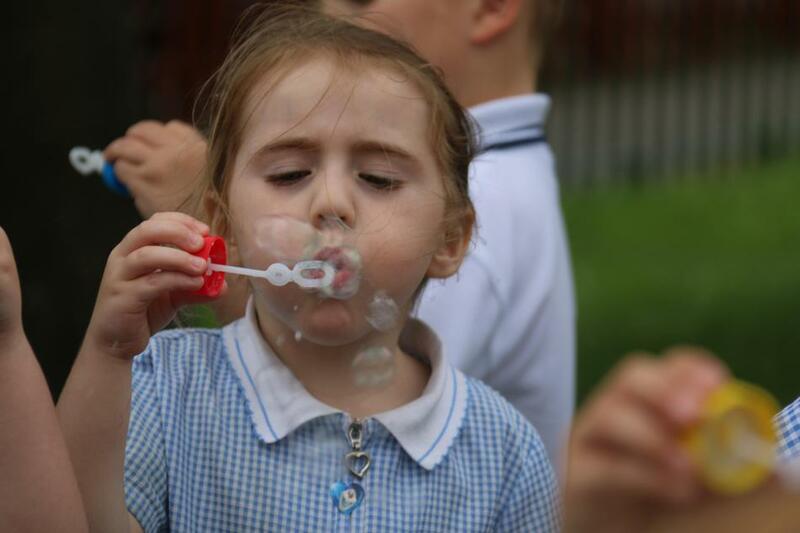 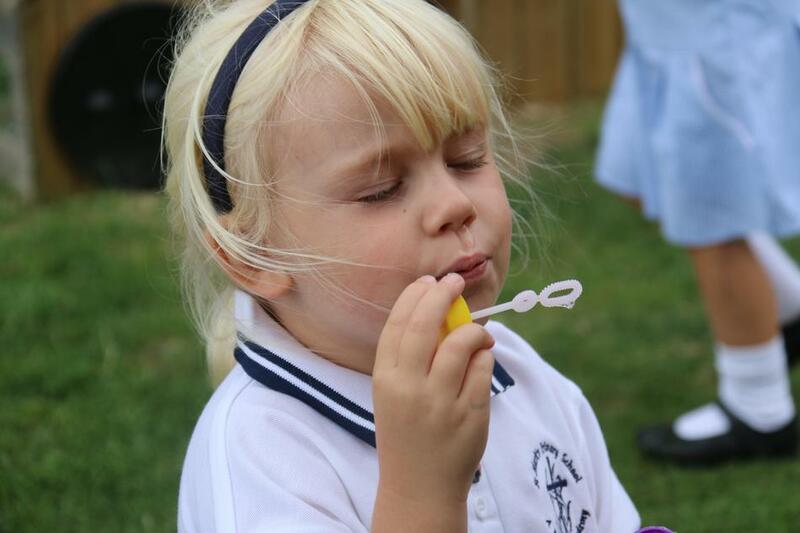 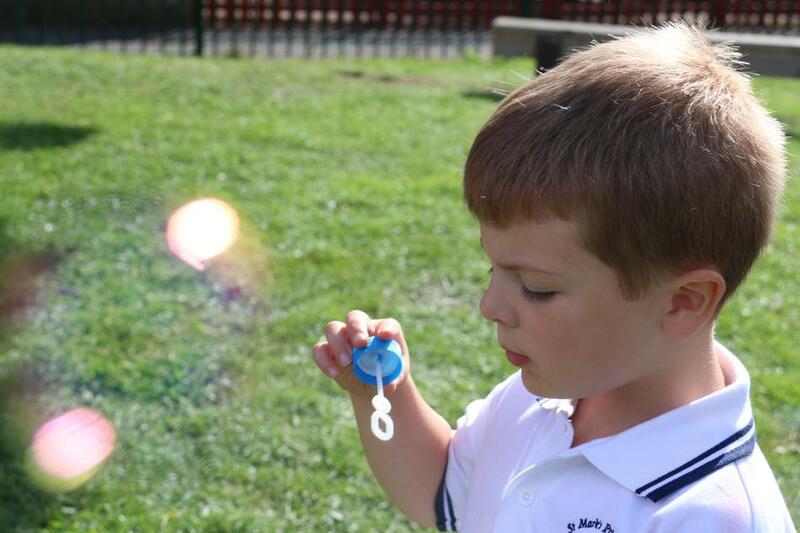 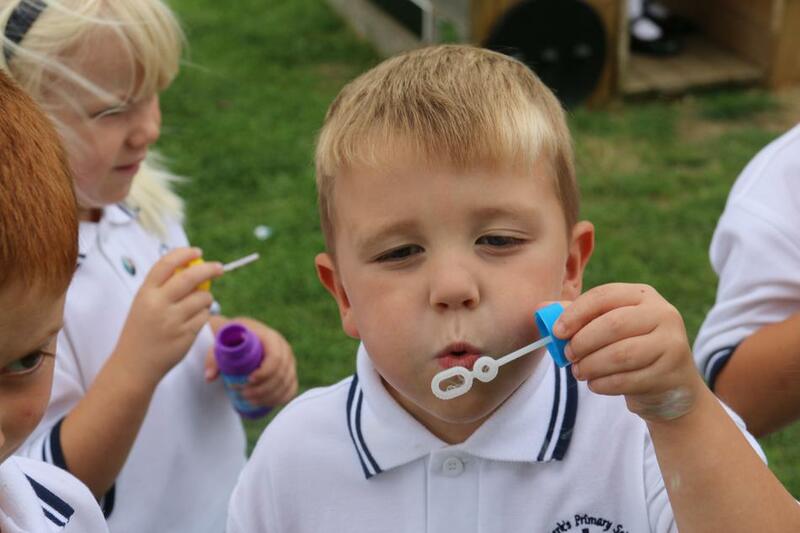 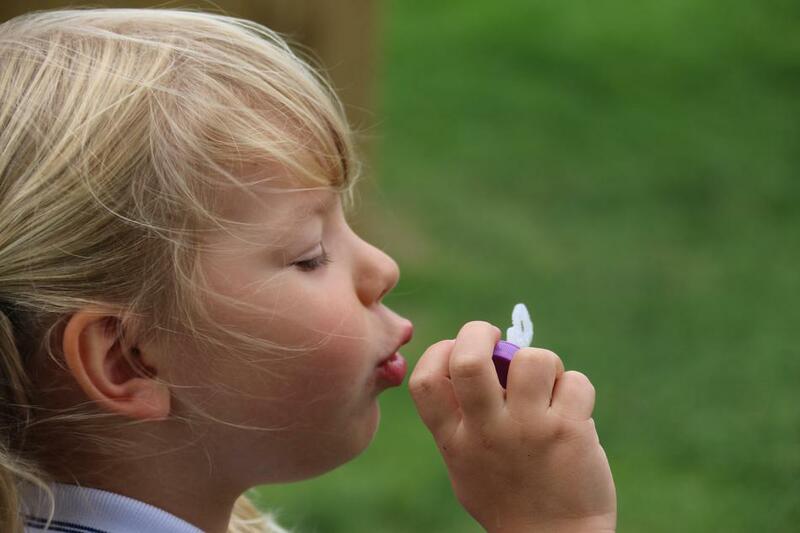 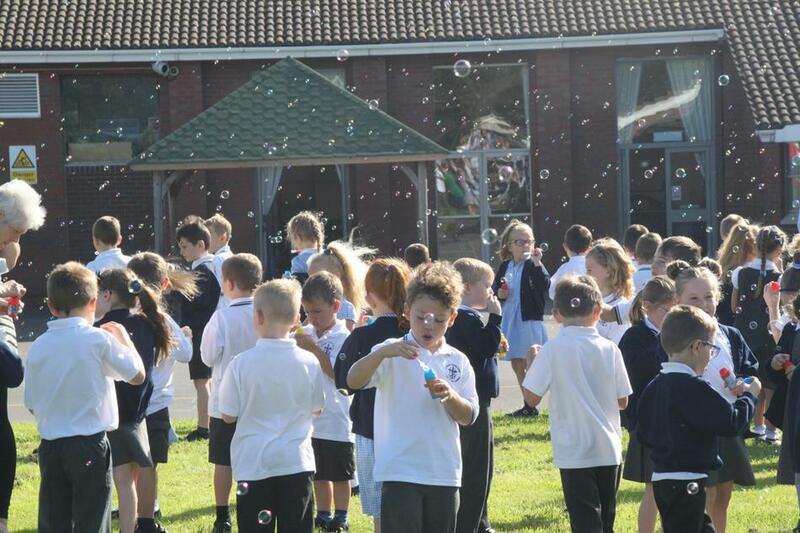 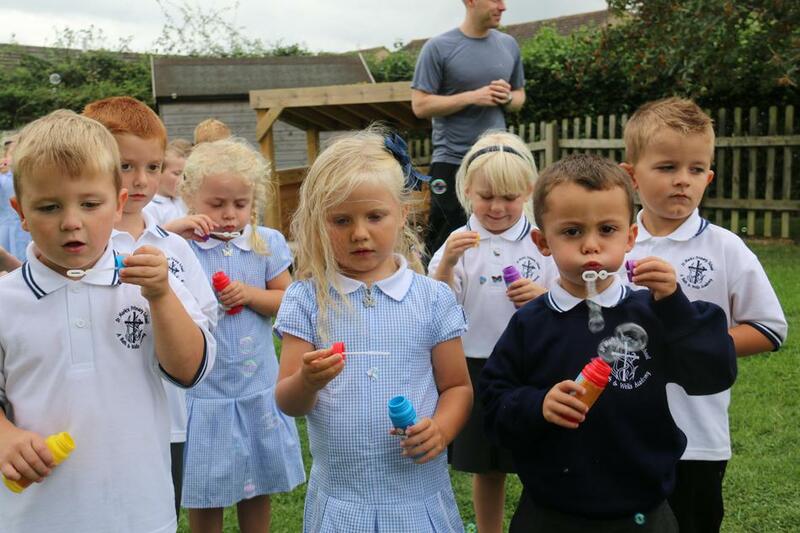 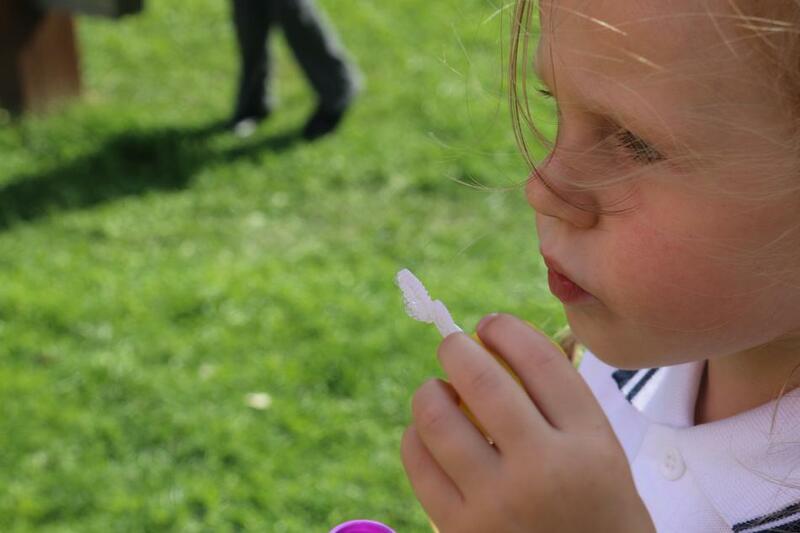 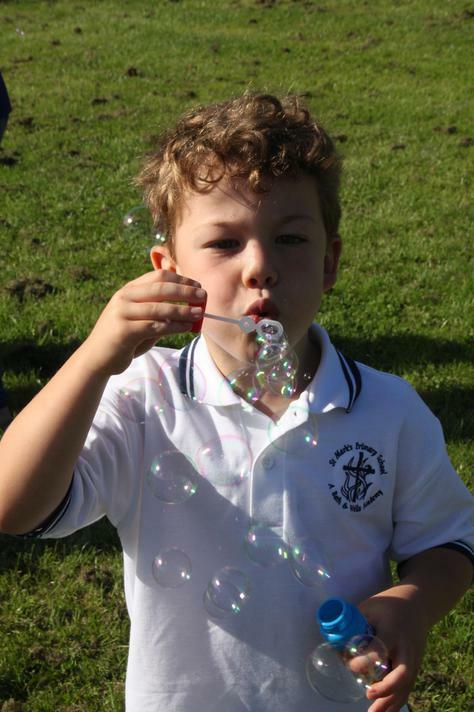 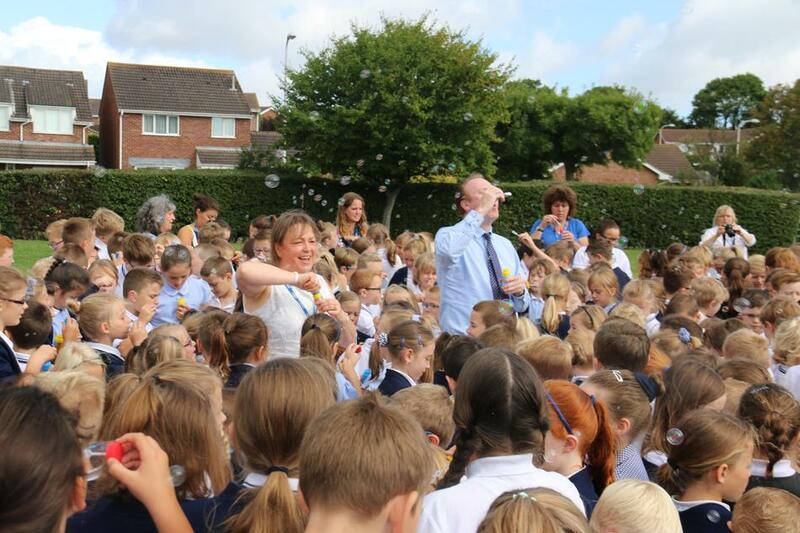 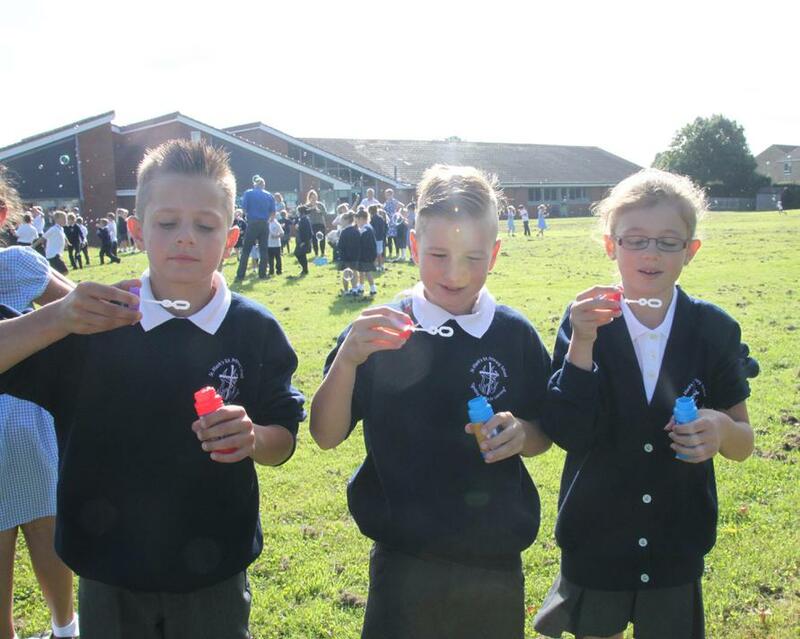 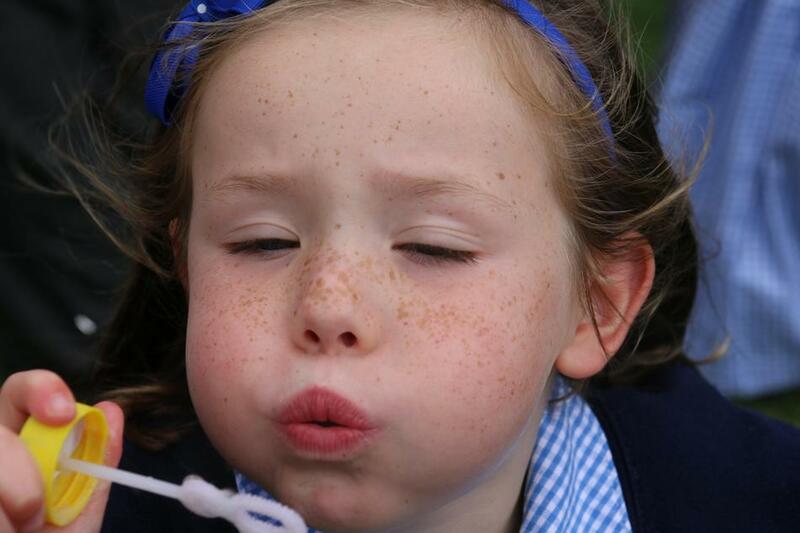 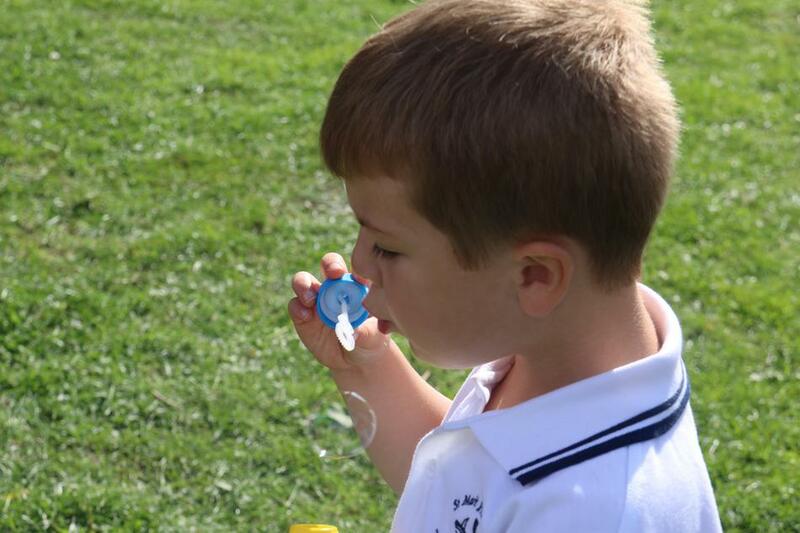 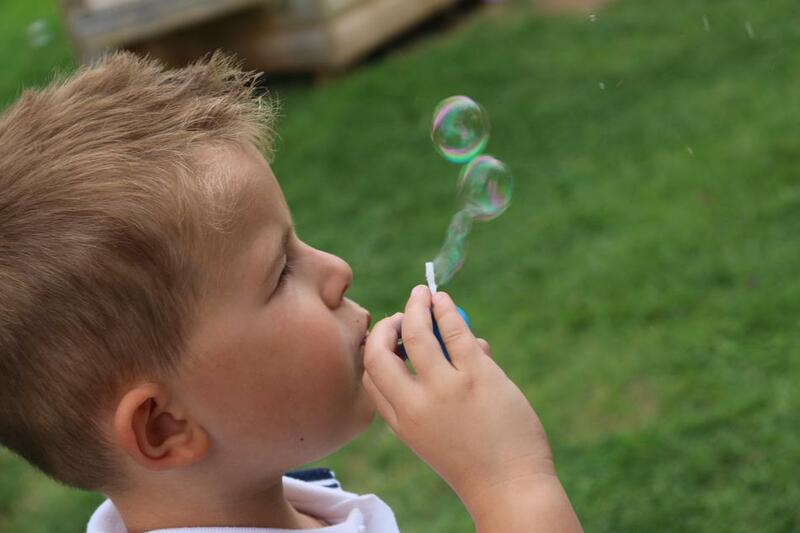 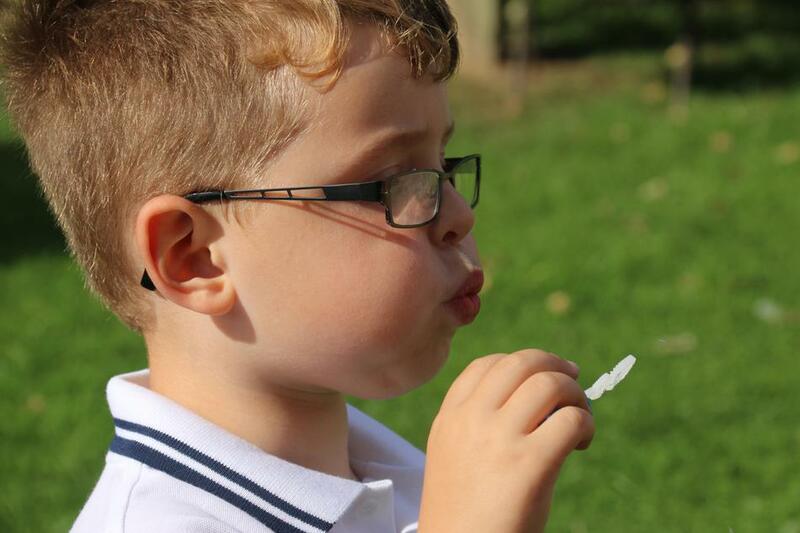 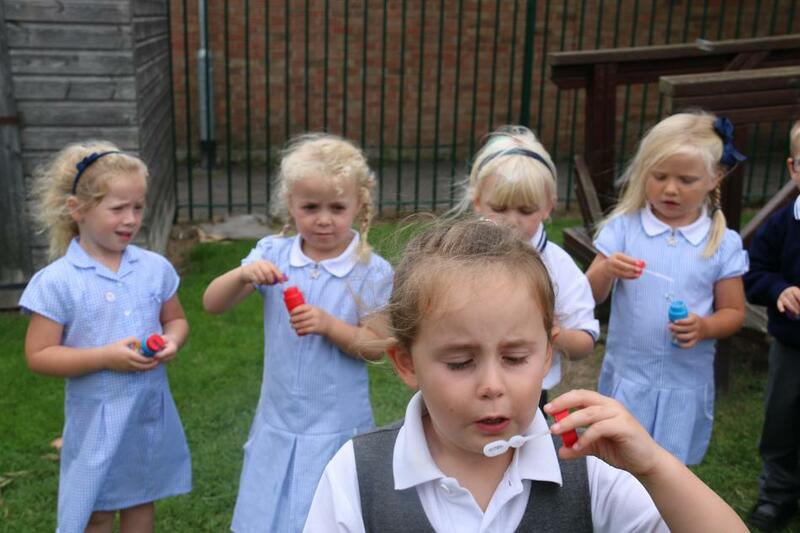 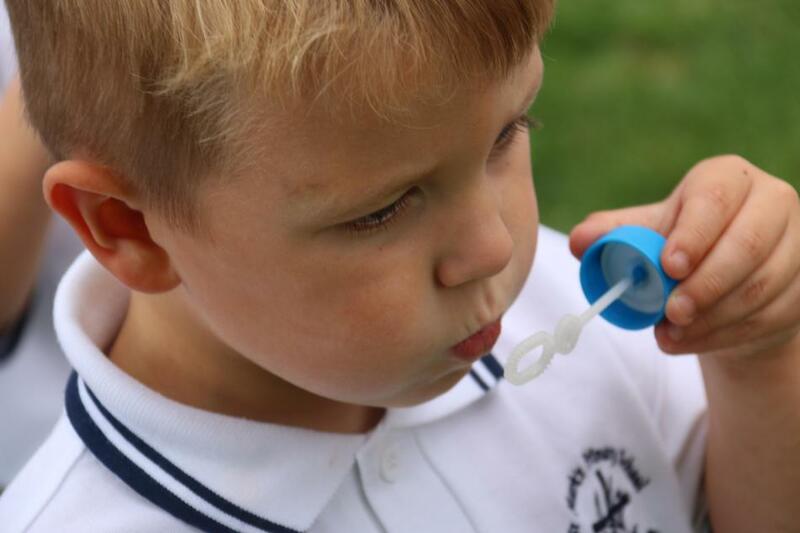 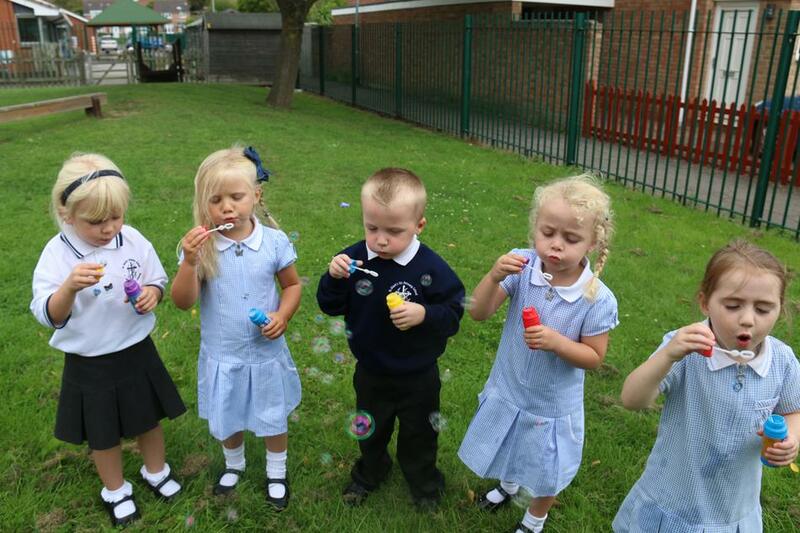 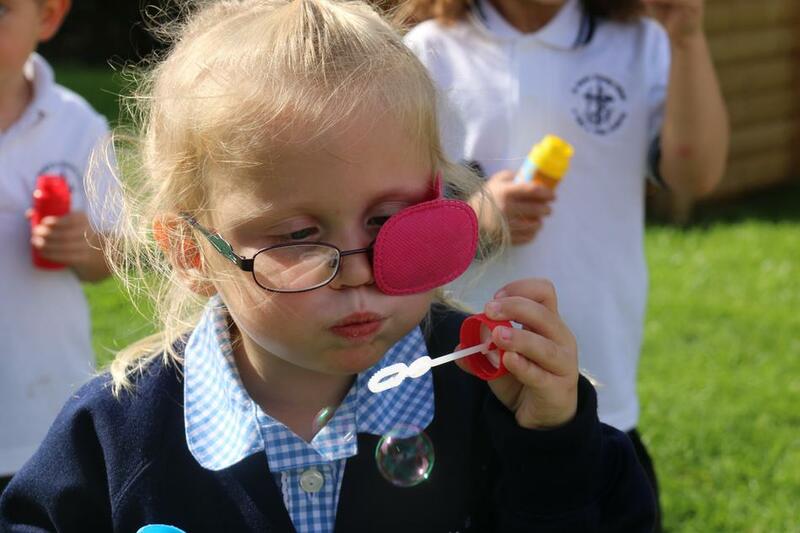 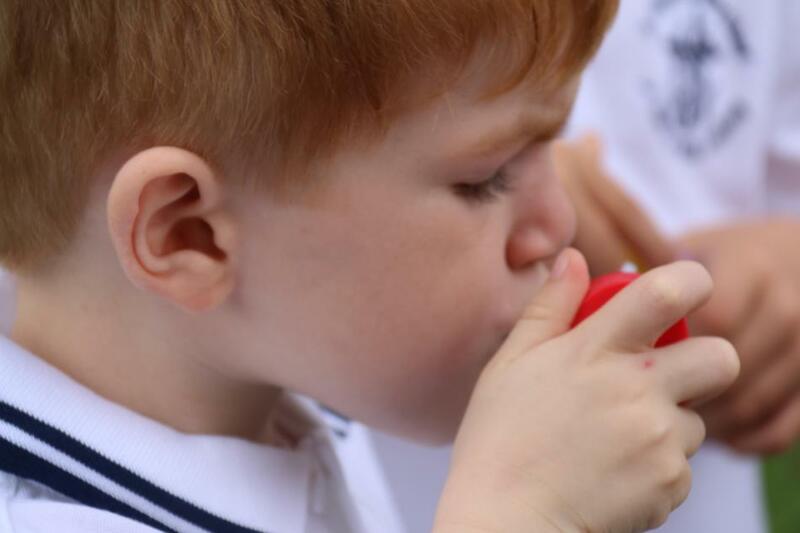 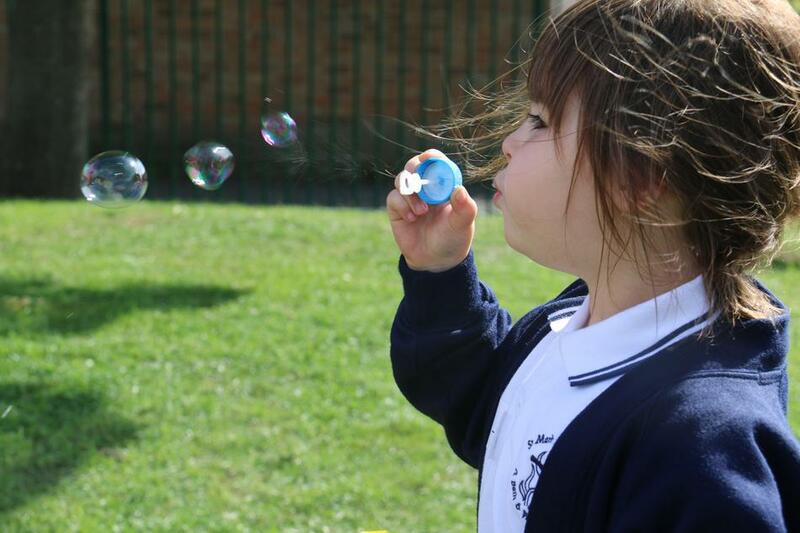 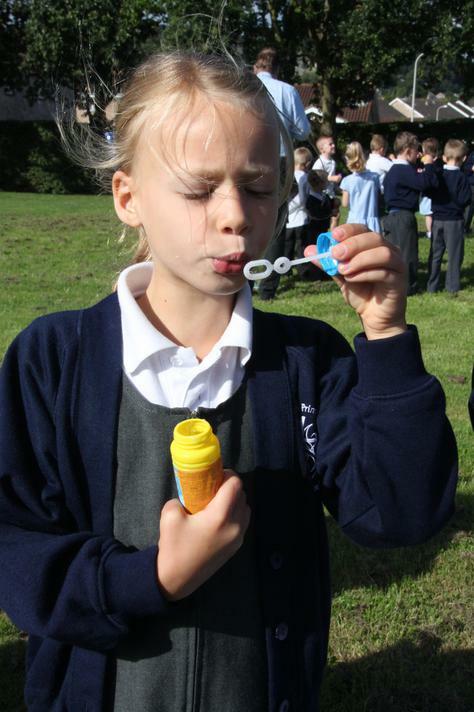 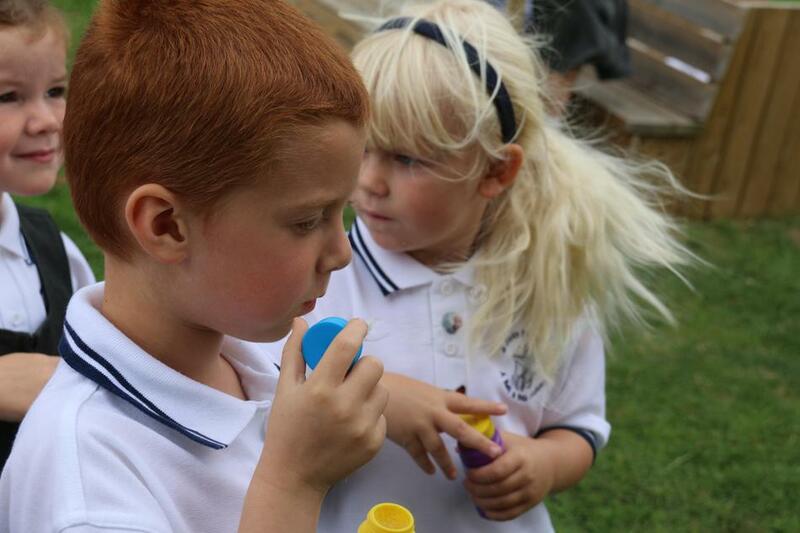 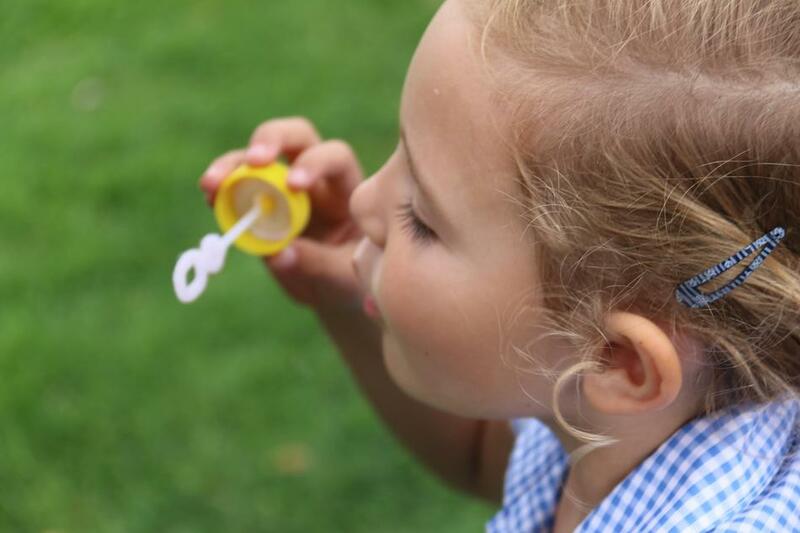 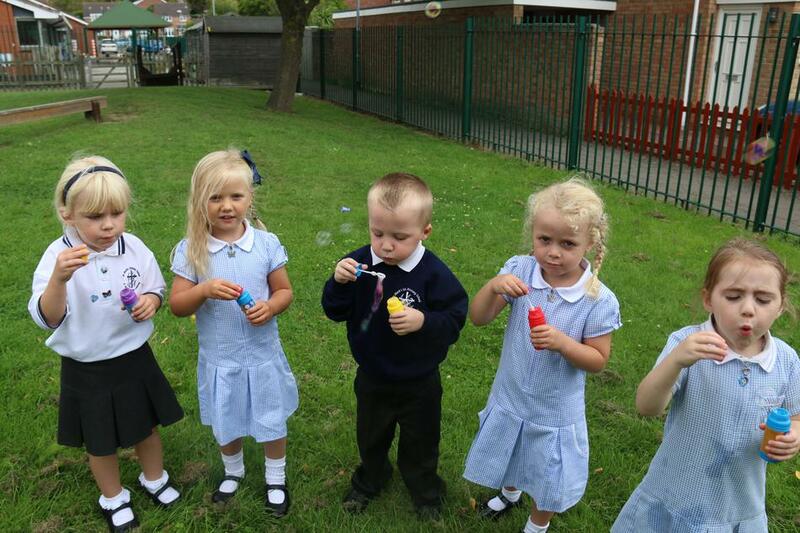 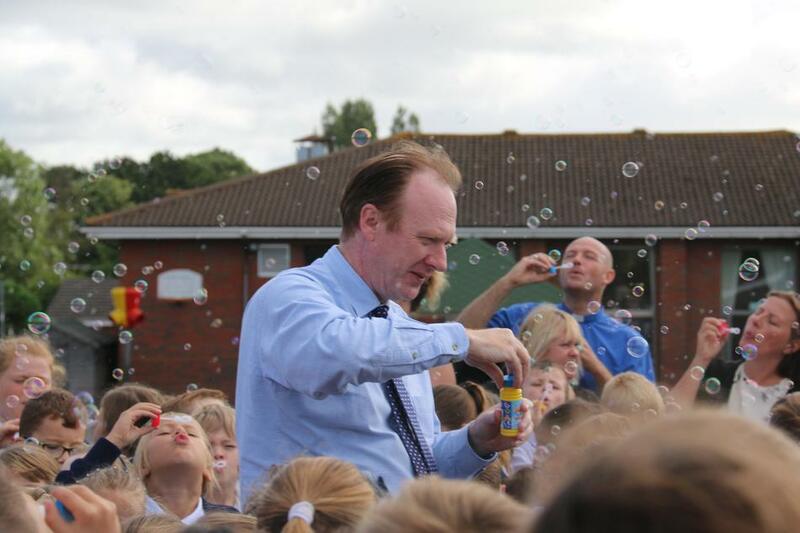 Our collective worship included pupils and staff blowing bubbles to symbolise the children and staff across the MAT. 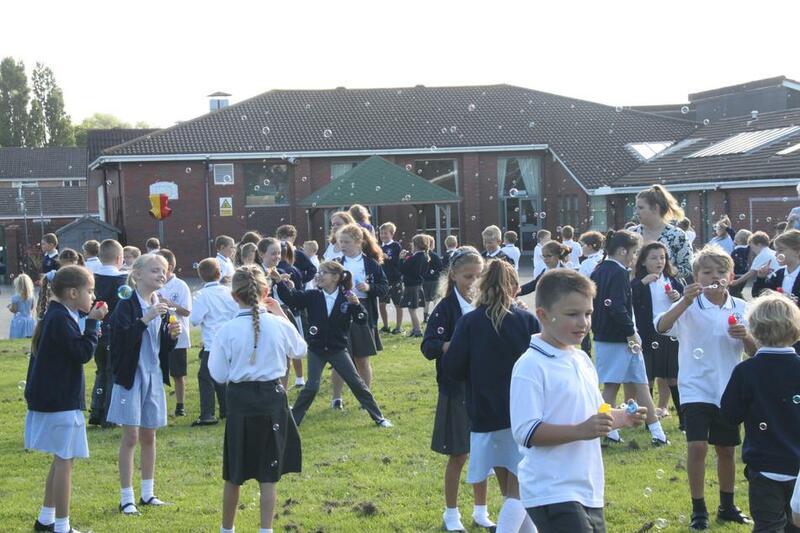 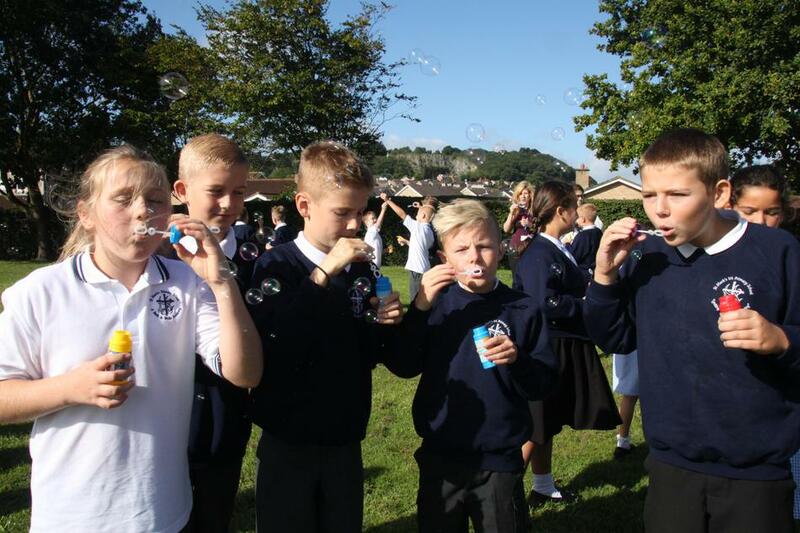 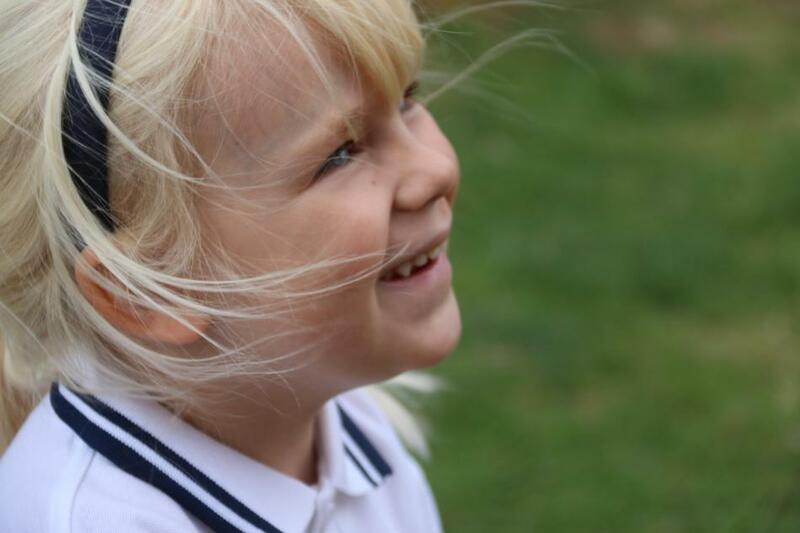 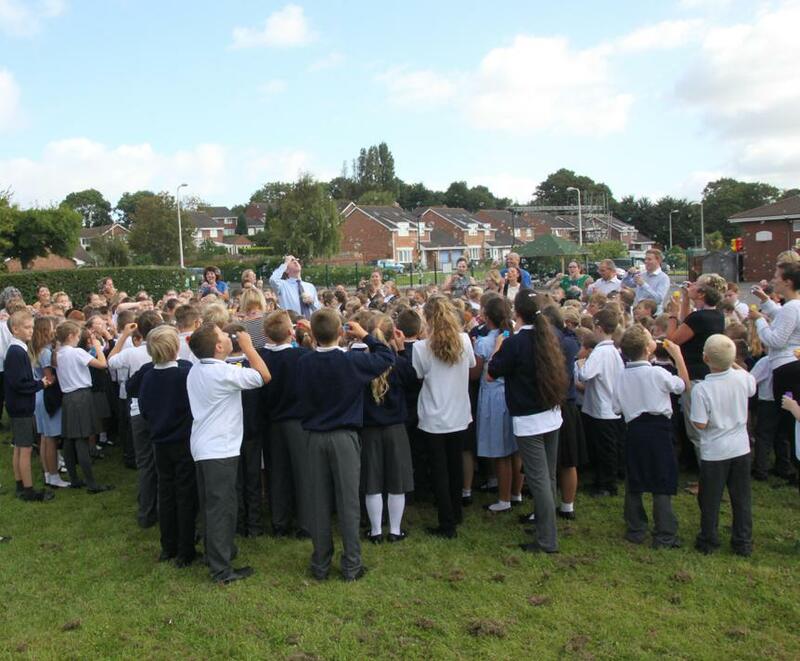 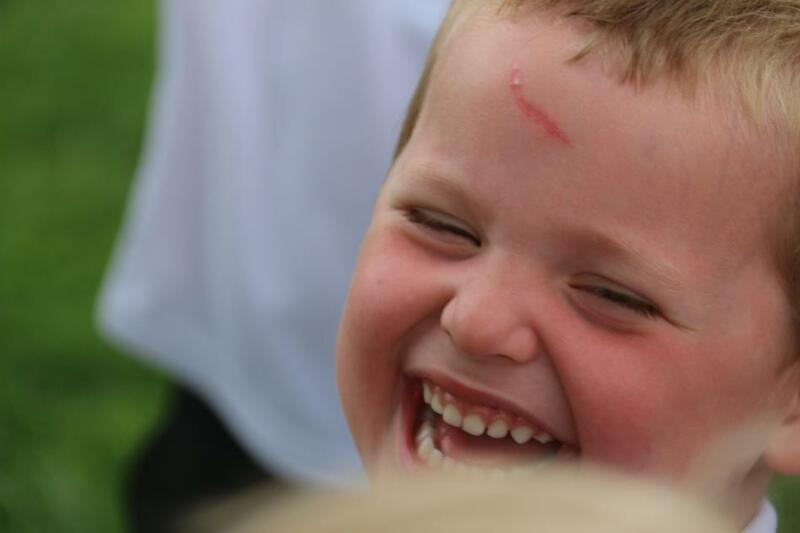 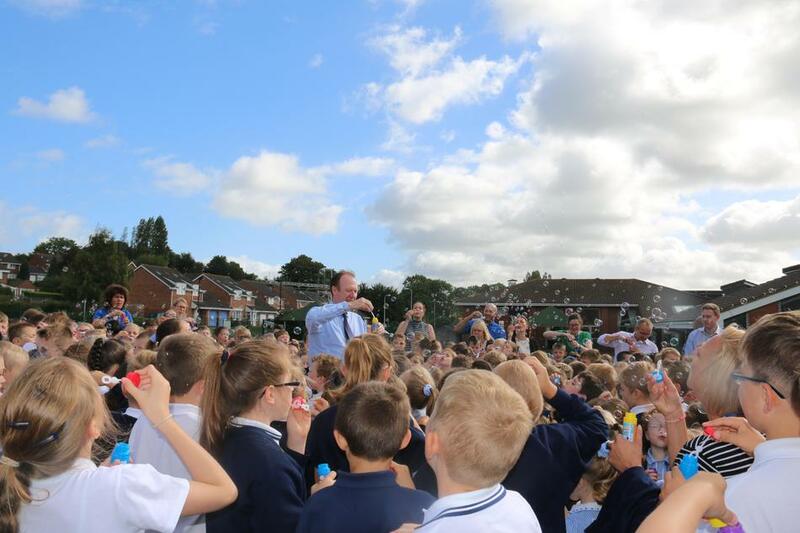 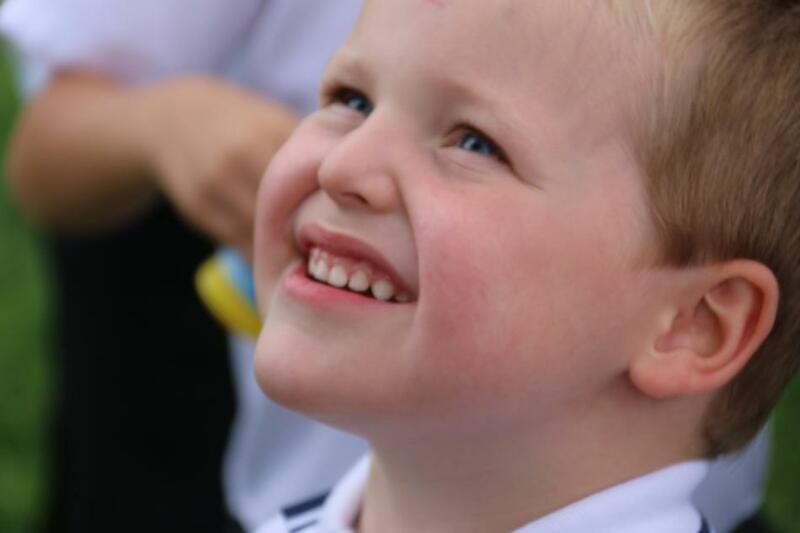 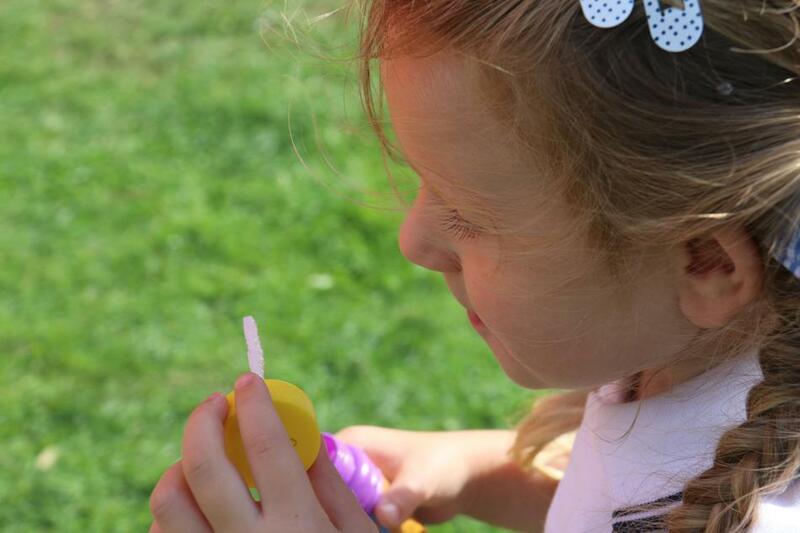 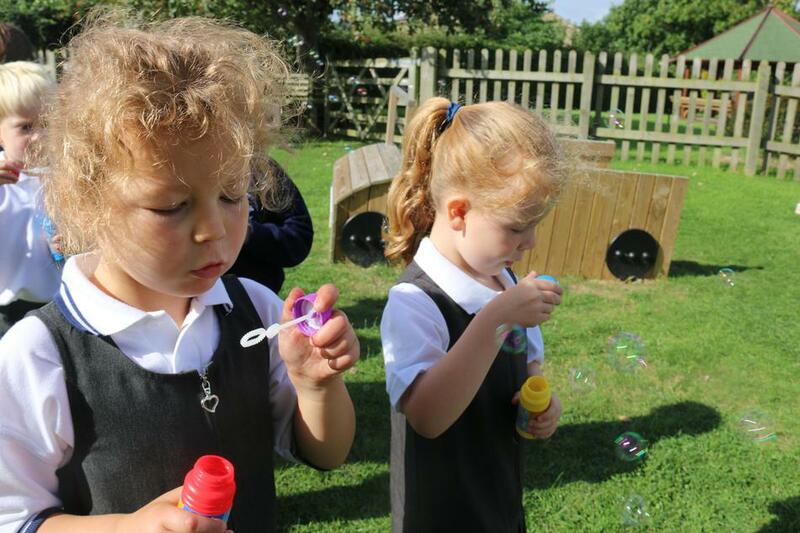 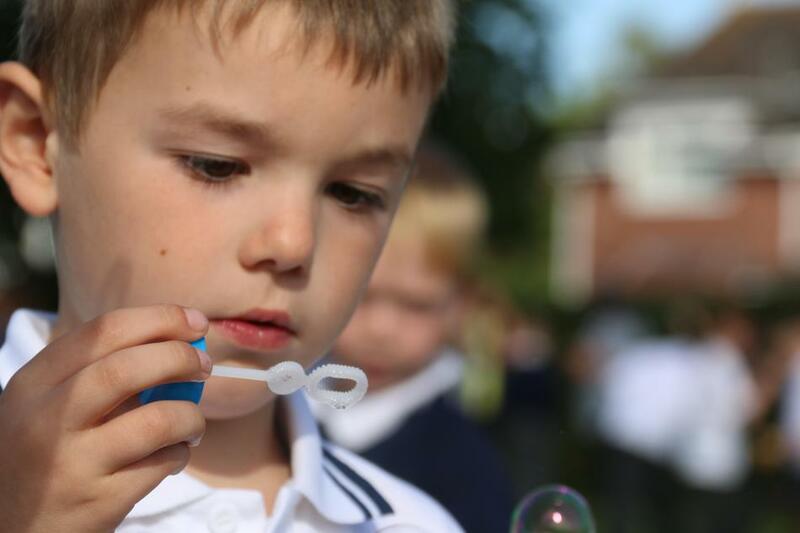 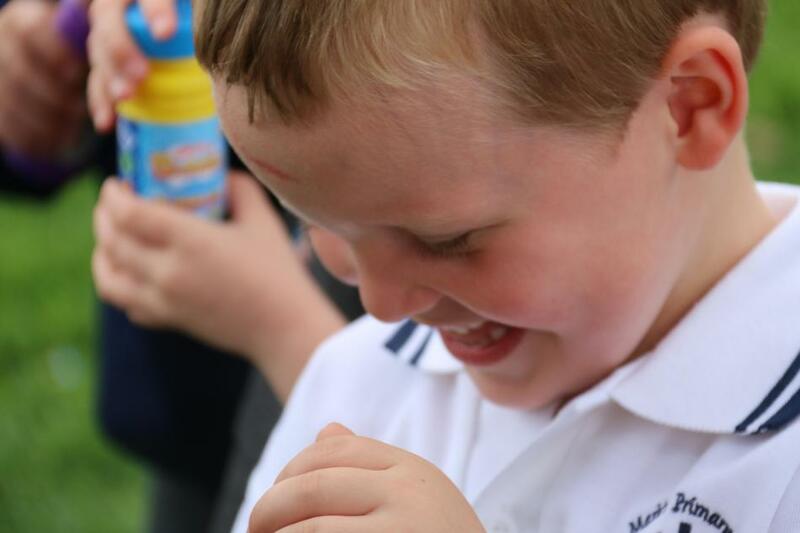 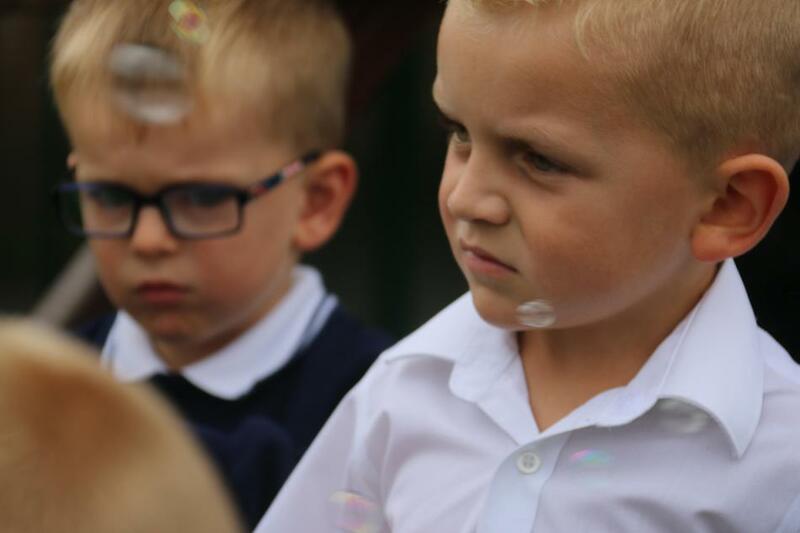 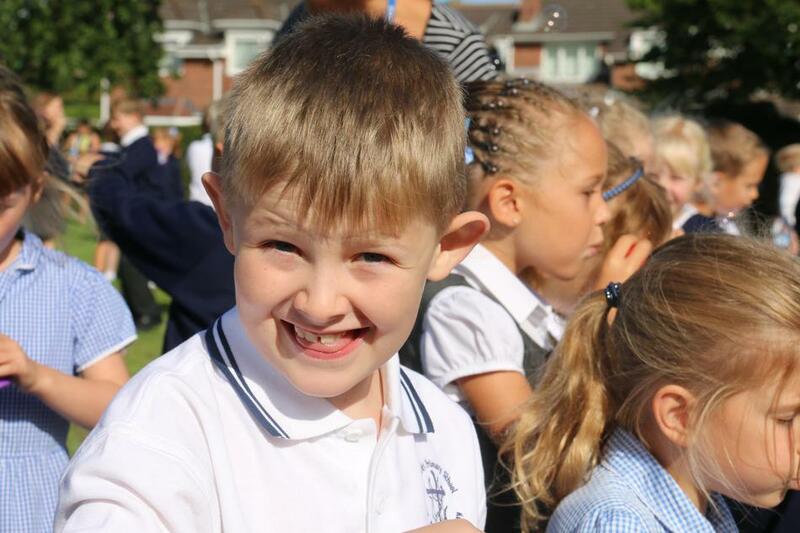 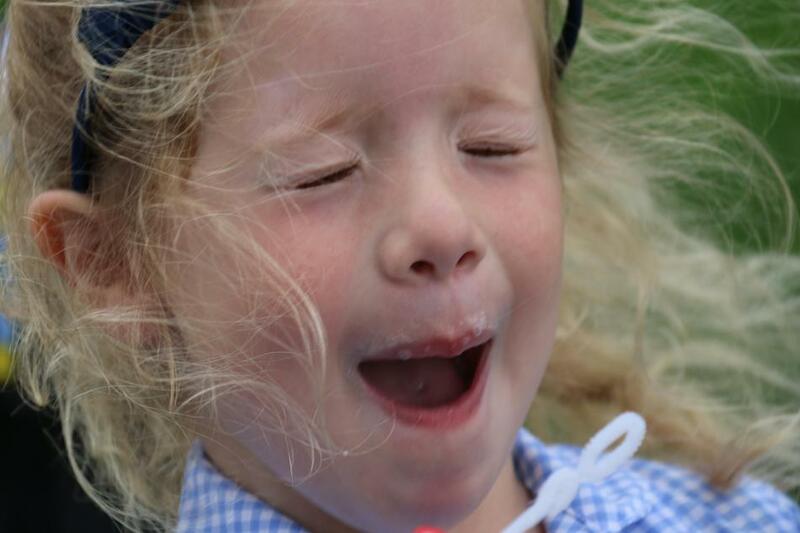 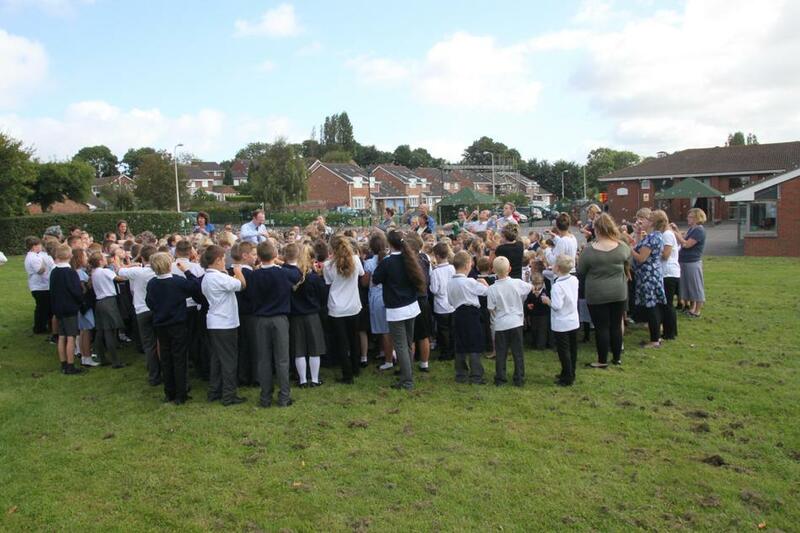 We all : children, staff, chair of Governors, Vicar and Mr Bowditch from the Baths and Wells MAT stood together, in the middle of the school field, as thousands of tiny, swirling bubbles rose up to the sky. 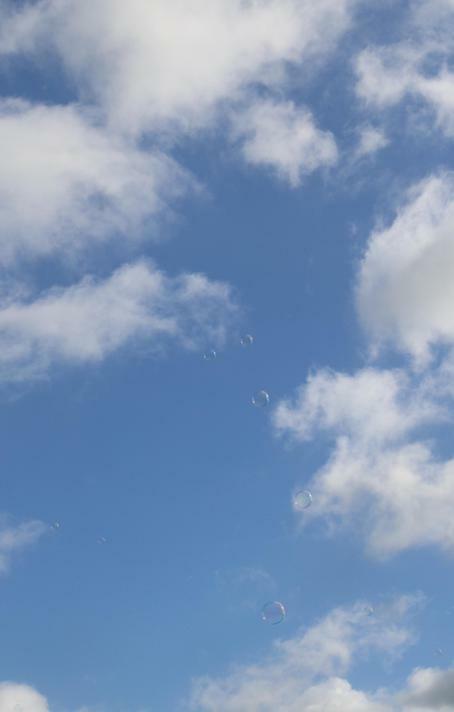 It was a wonderful moment for all.